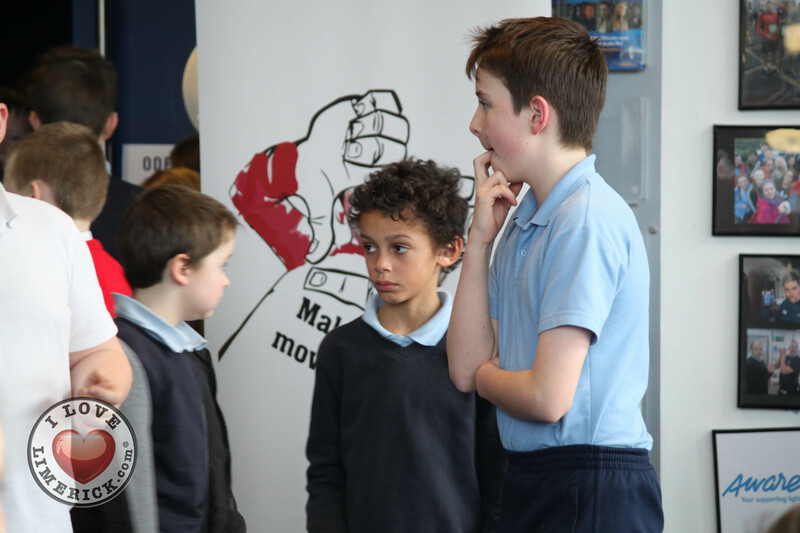 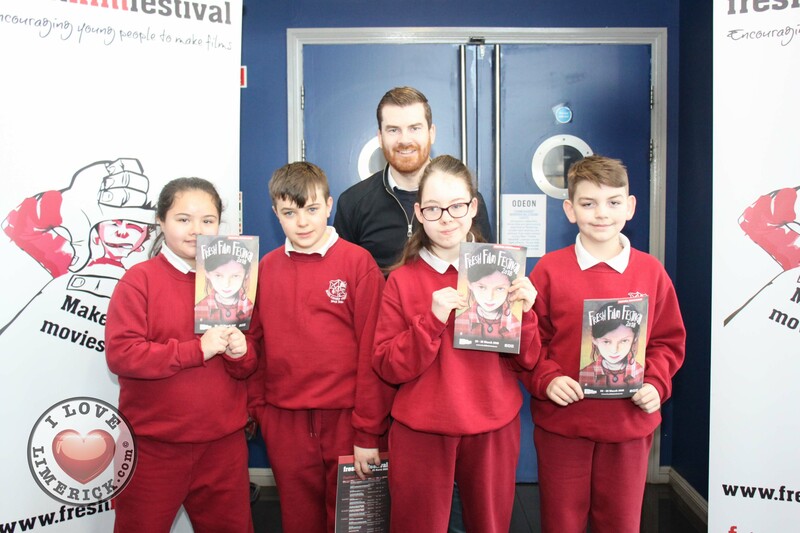 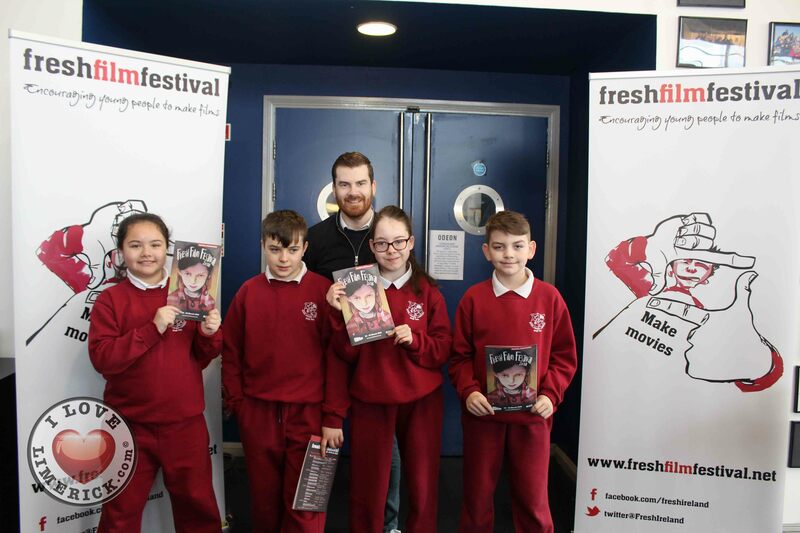 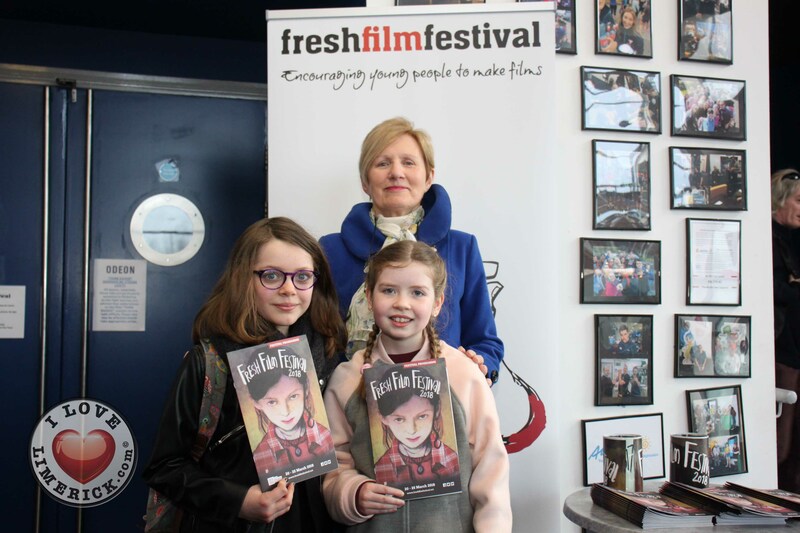 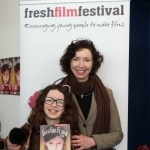 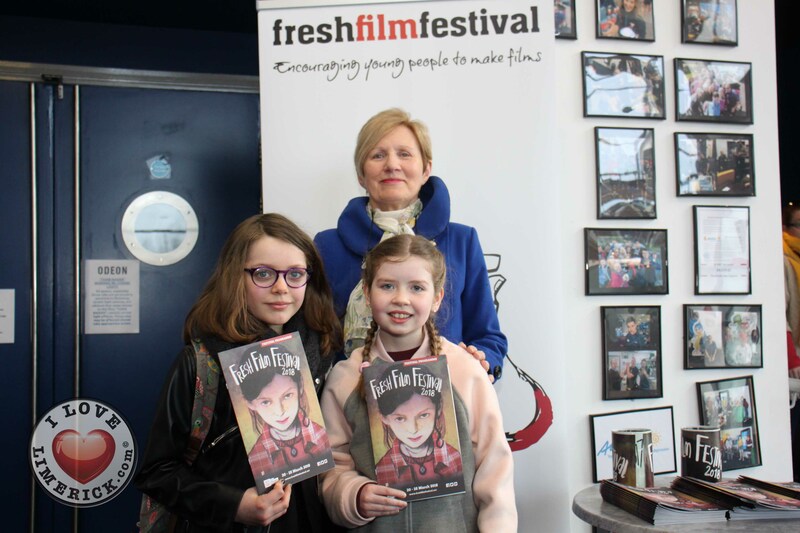 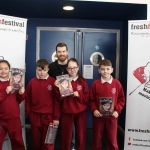 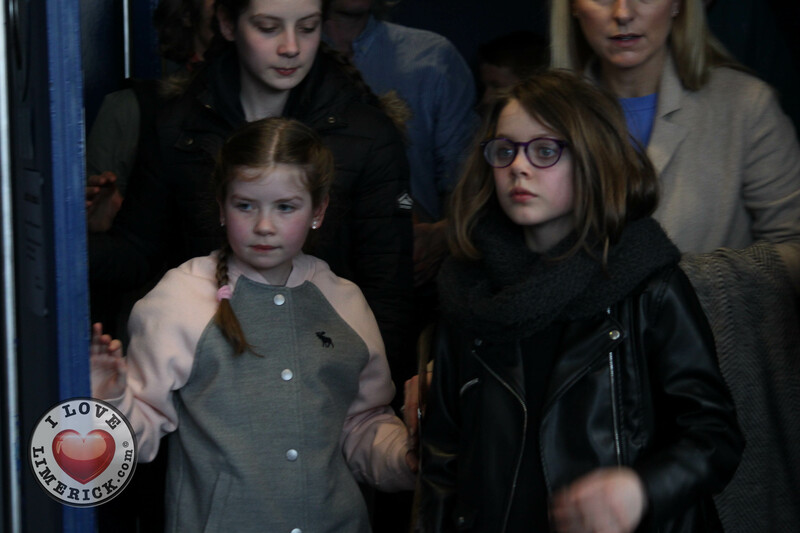 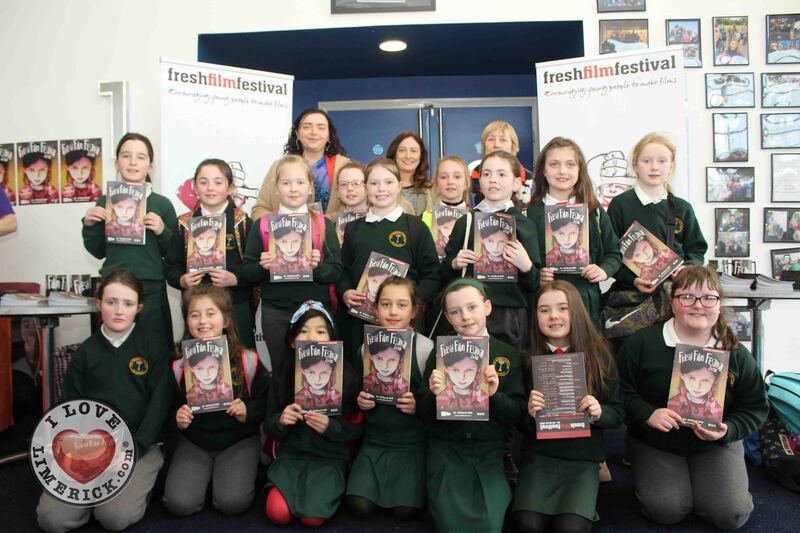 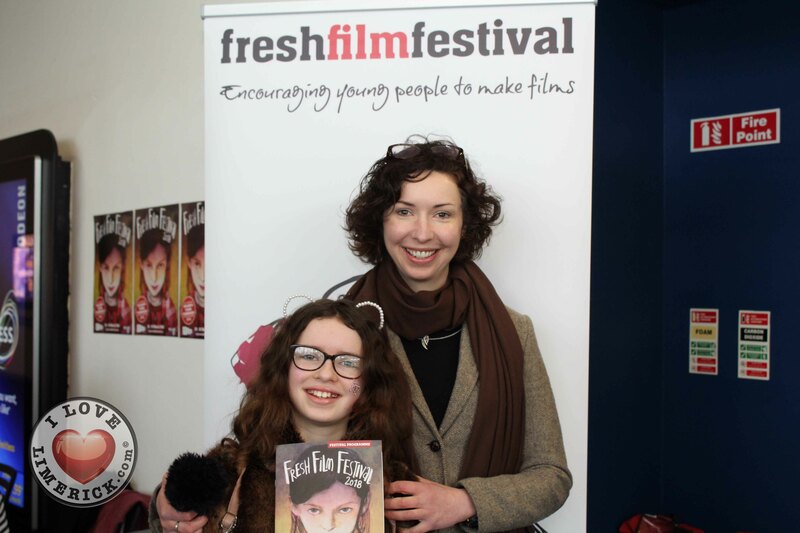 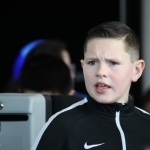 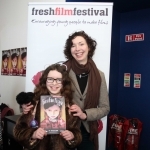 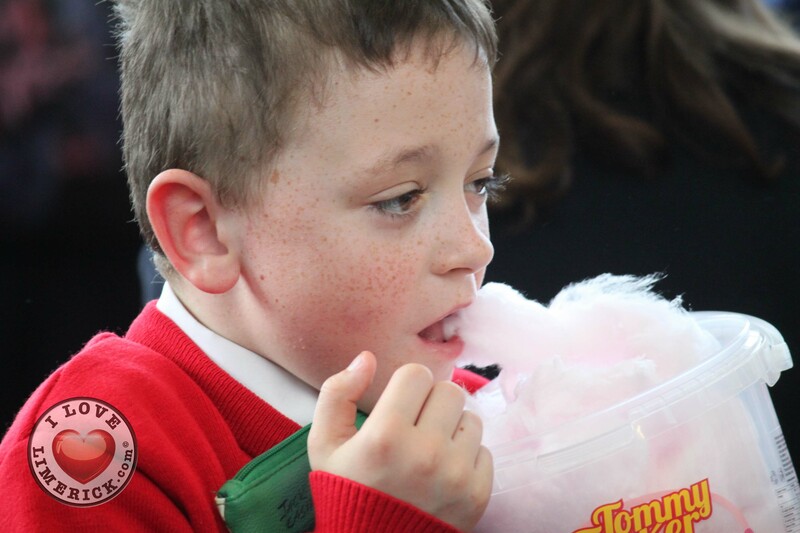 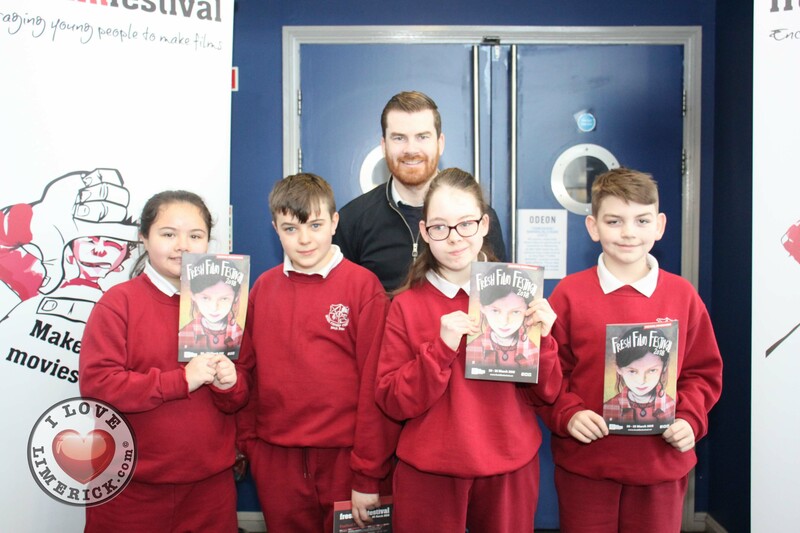 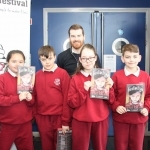 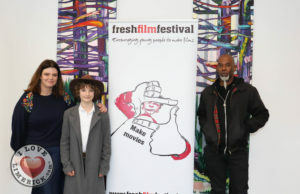 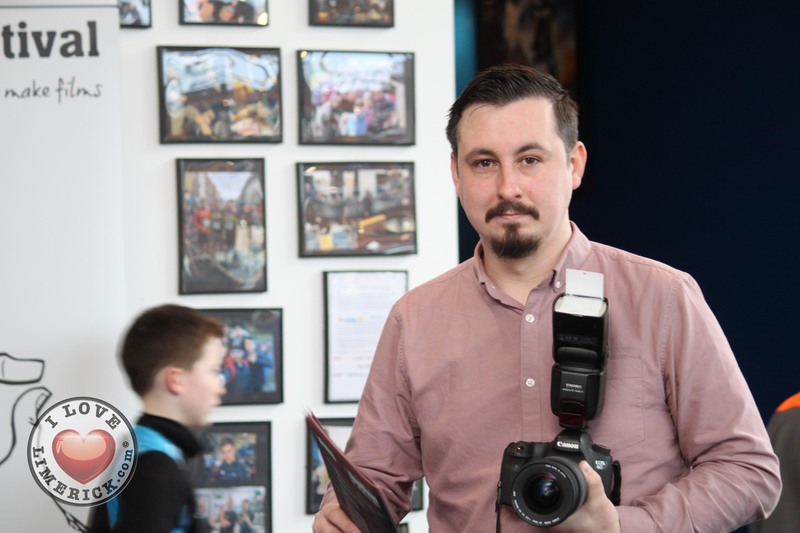 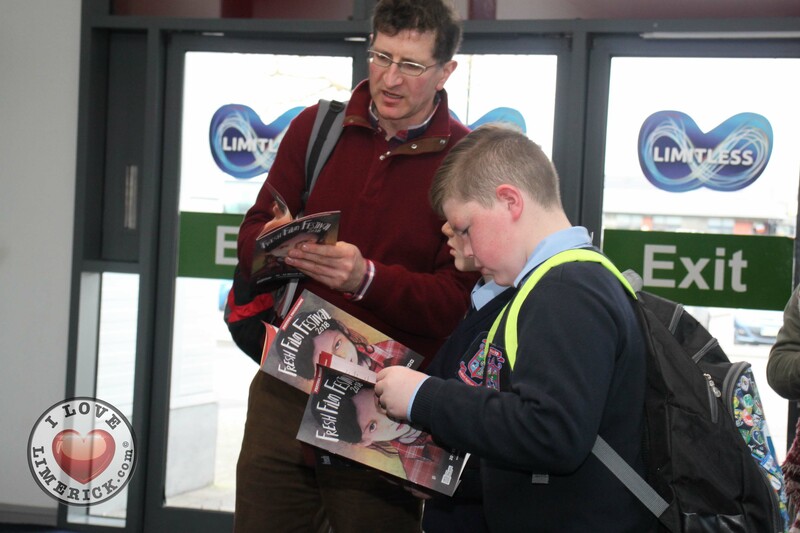 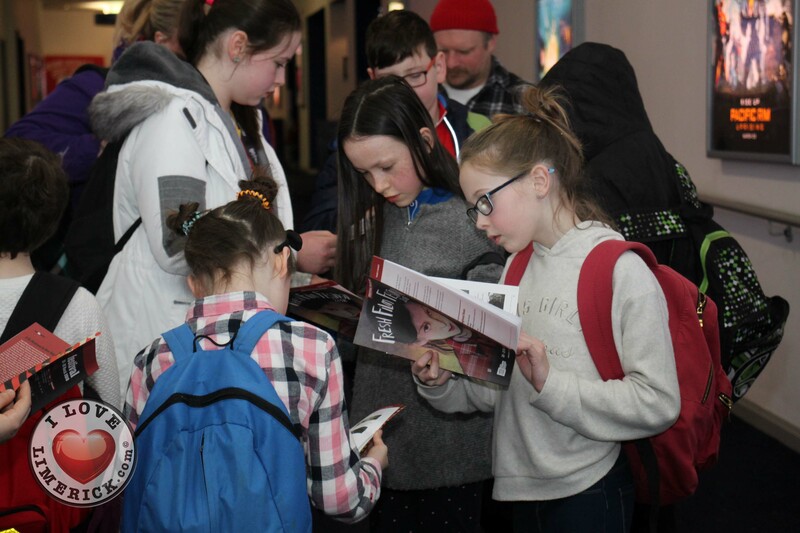 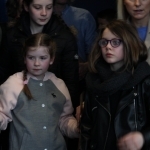 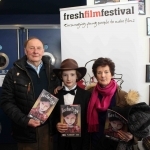 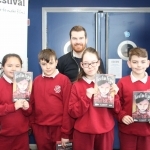 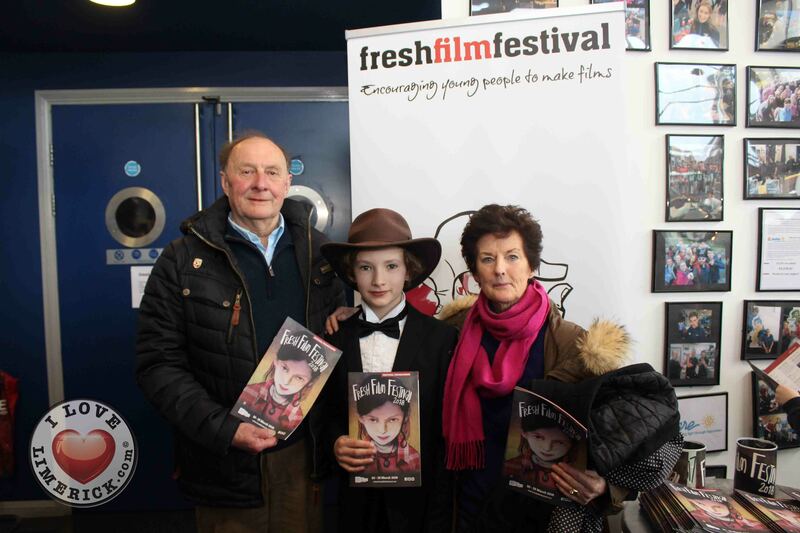 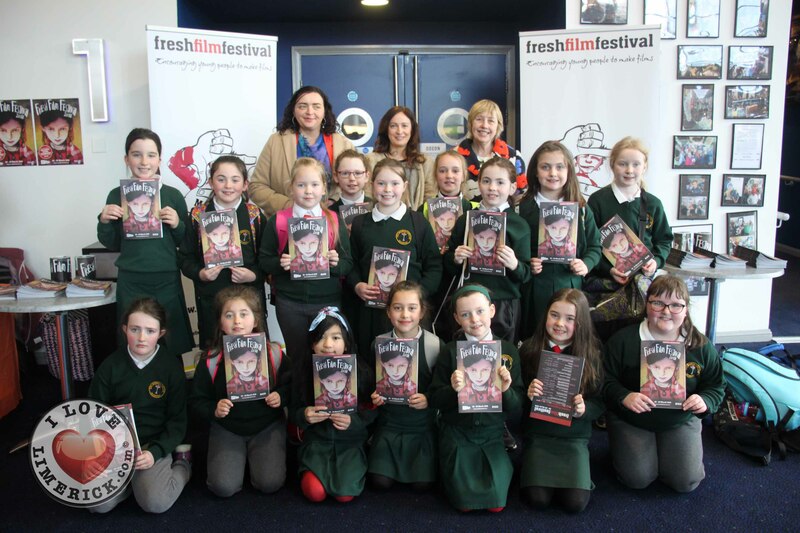 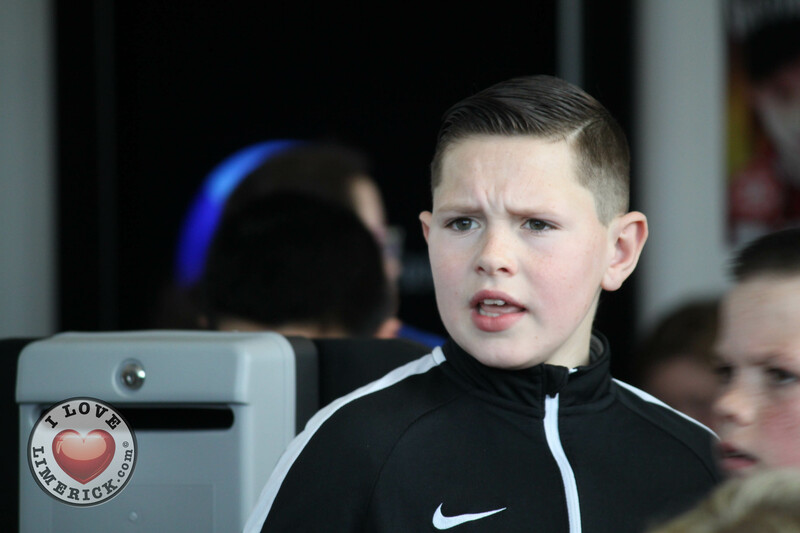 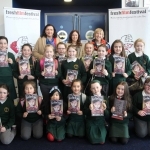 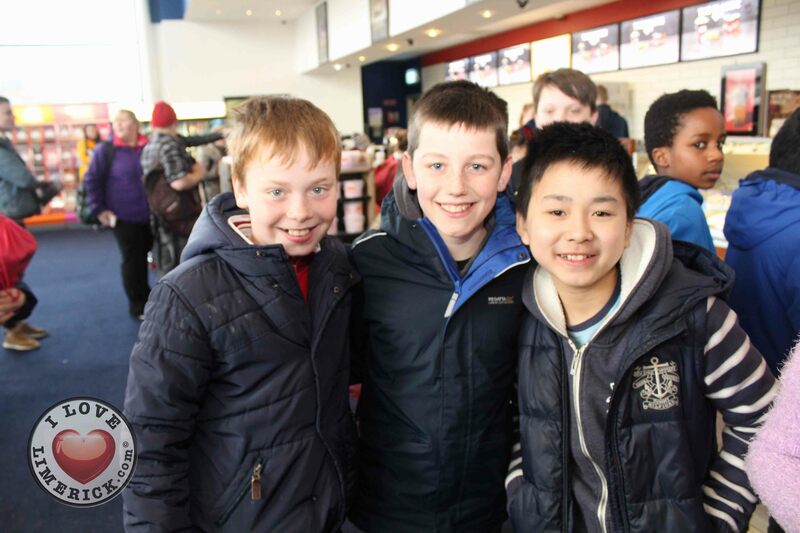 Ireland’s Young Filmmaker of the Year 2018 announced its Junior winners at the Fresh Film Festival 2018 in Limerick on Wednesday, March 21st. 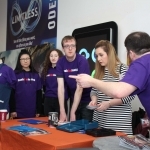 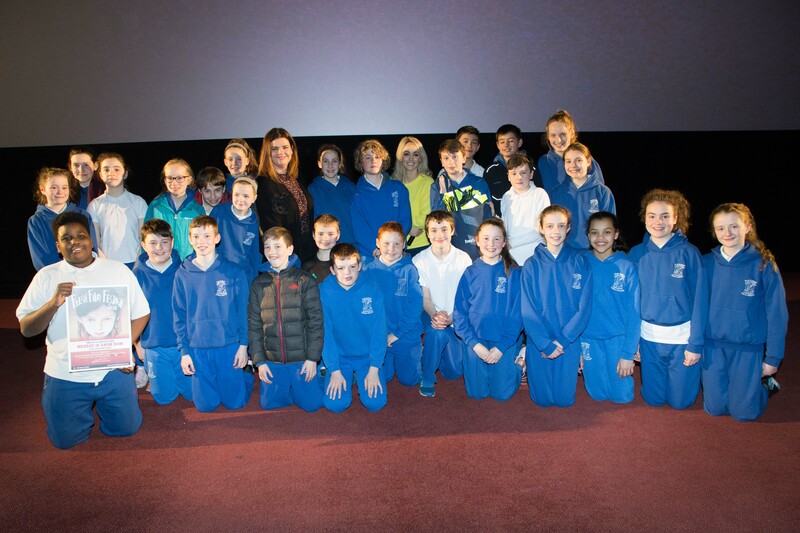 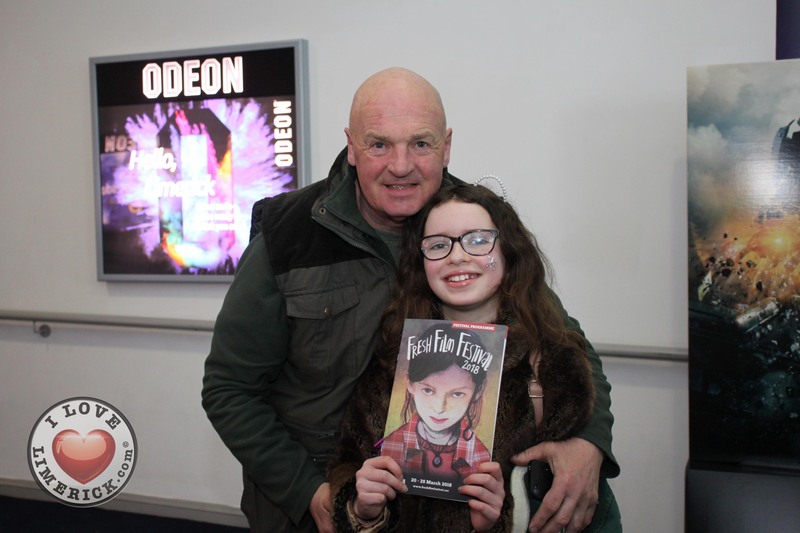 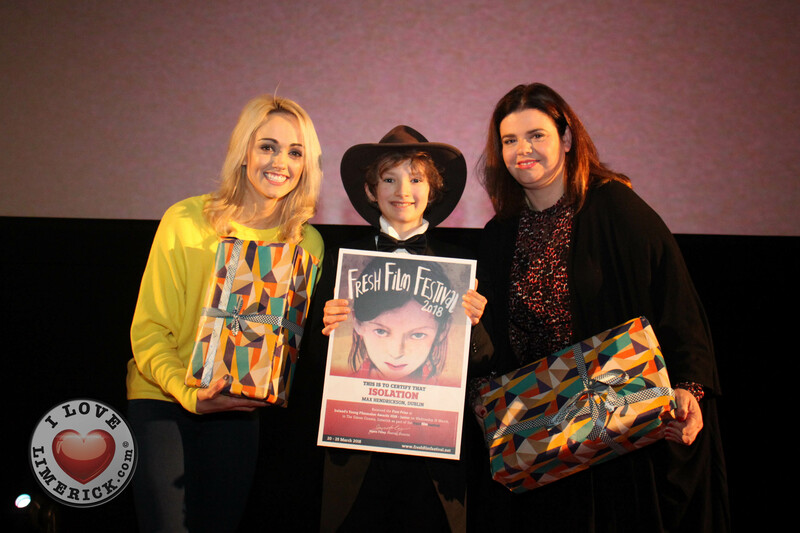 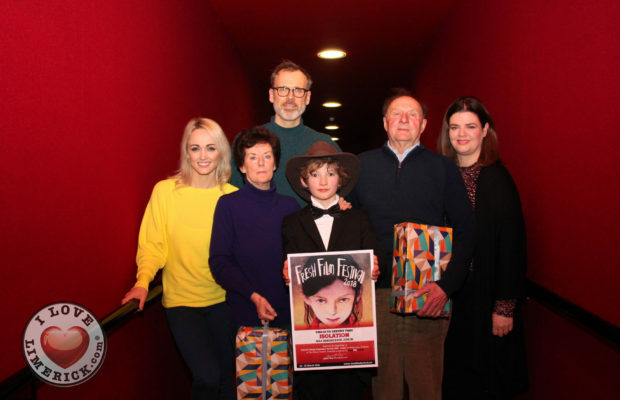 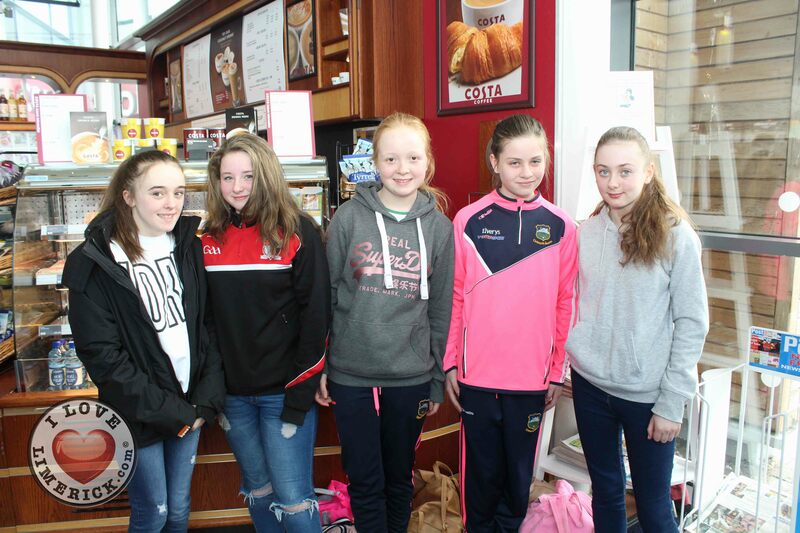 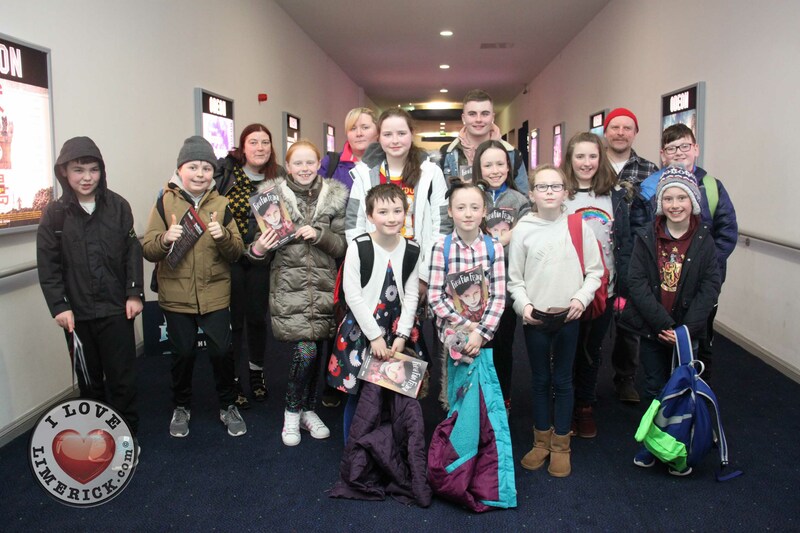 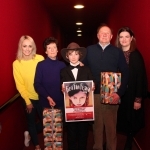 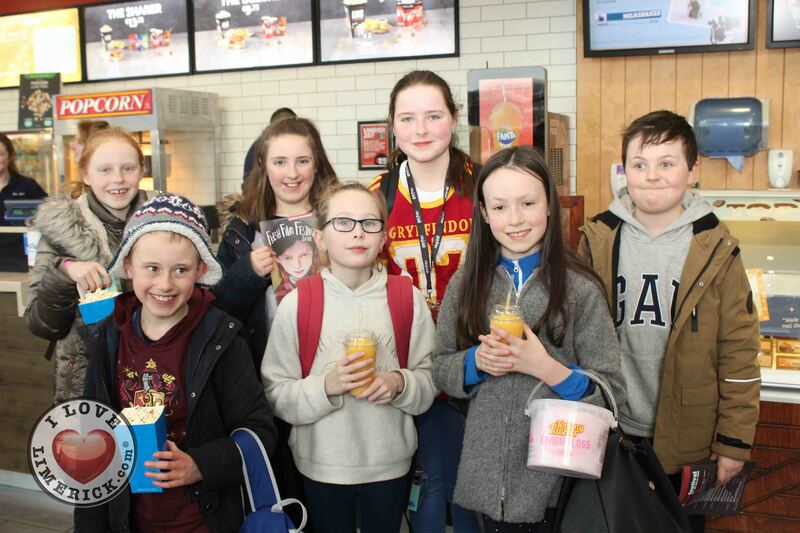 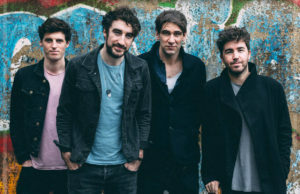 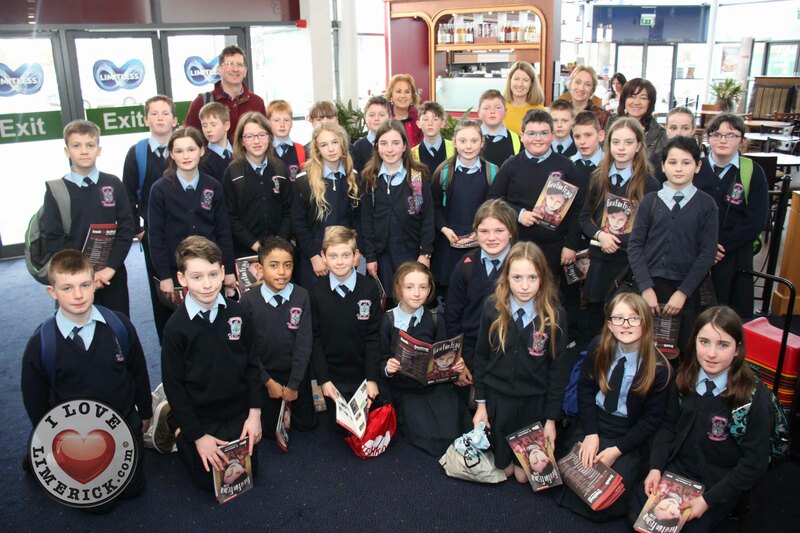 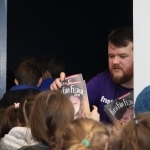 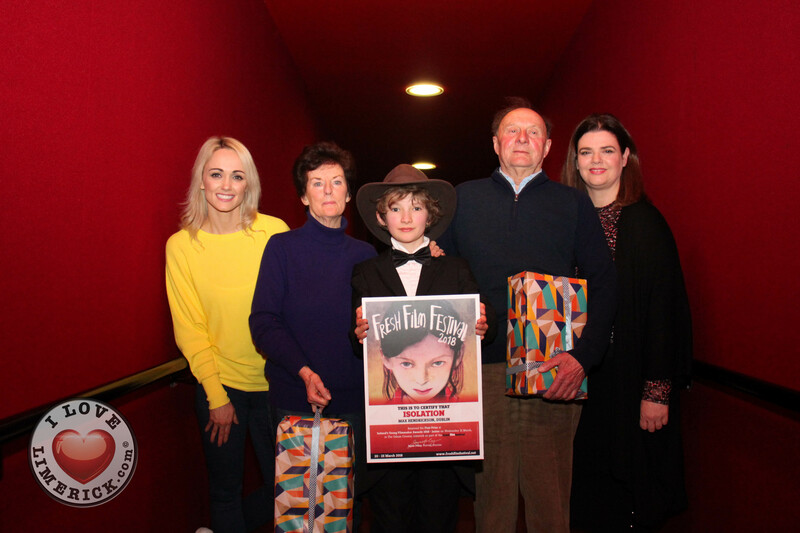 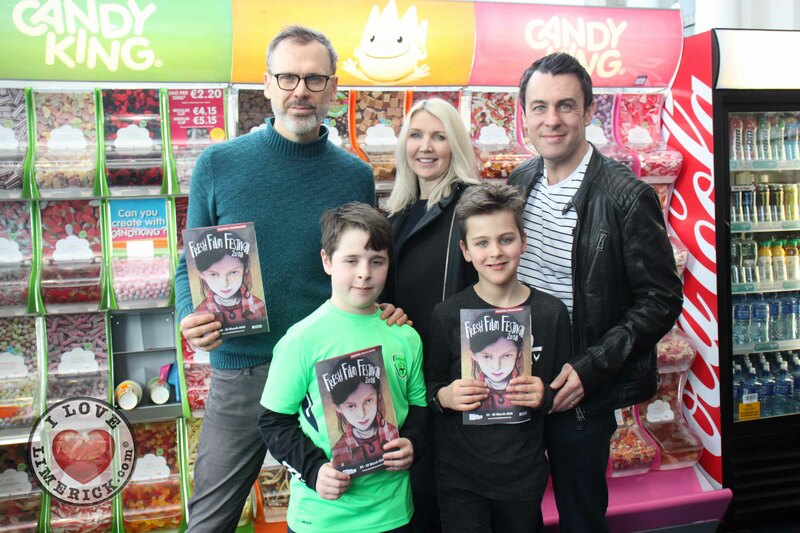 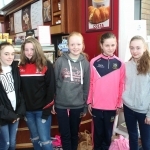 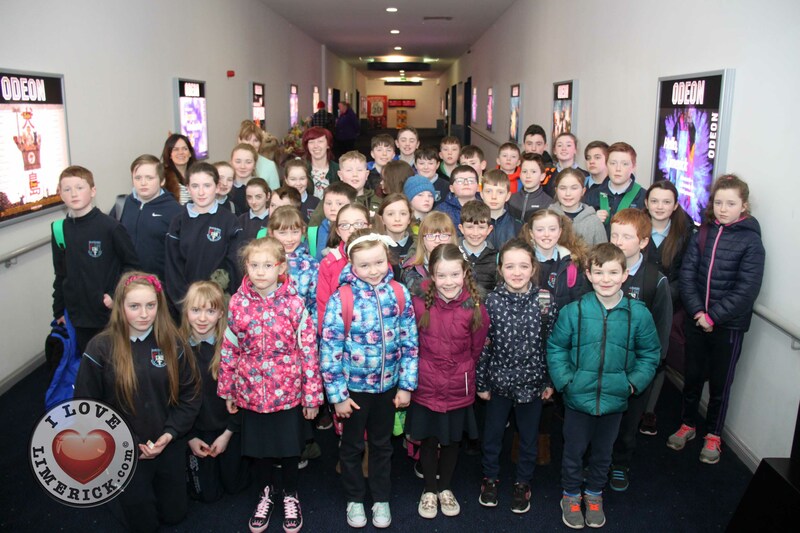 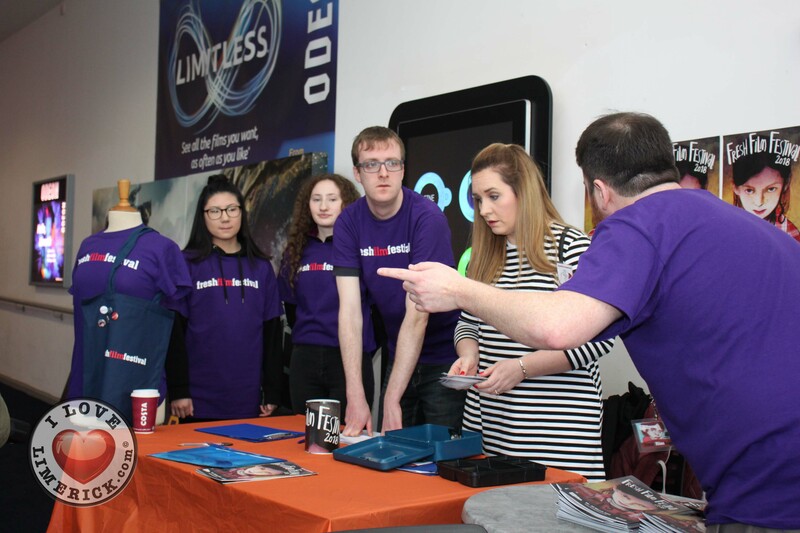 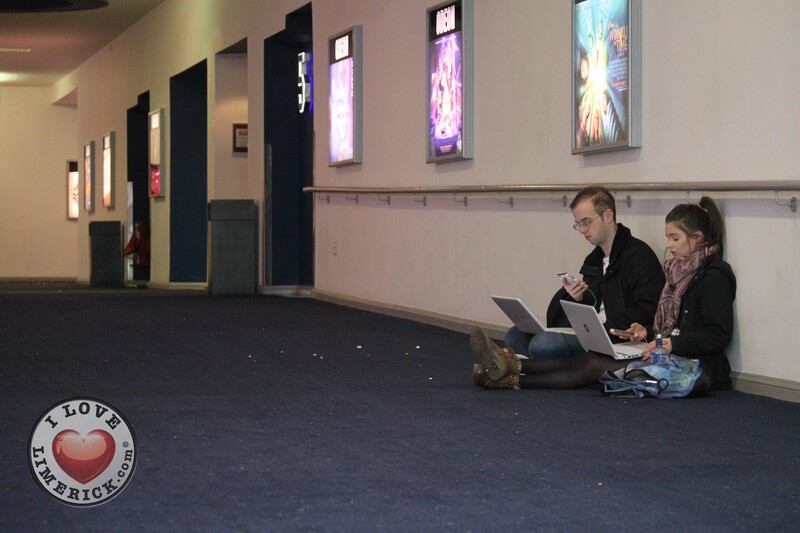 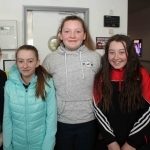 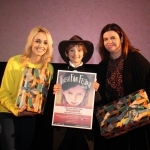 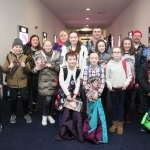 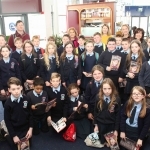 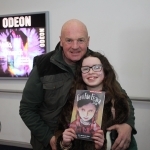 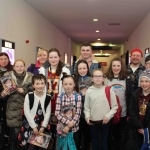 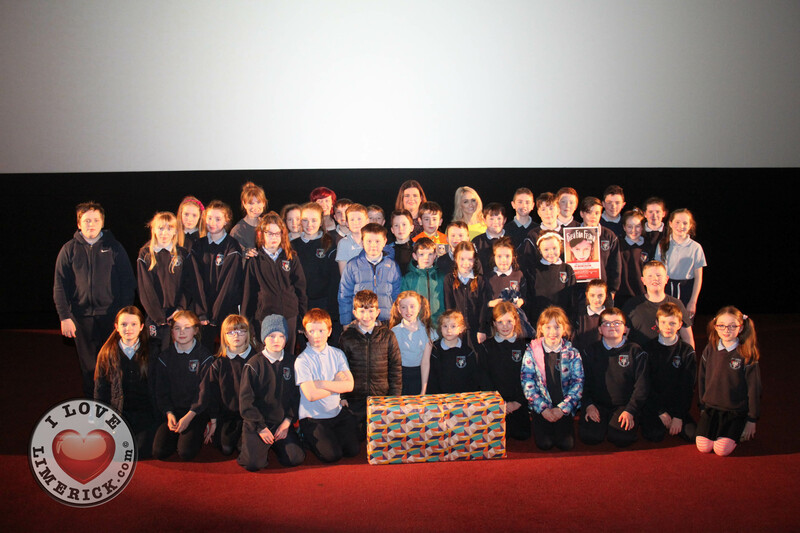 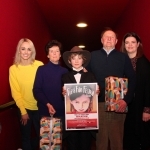 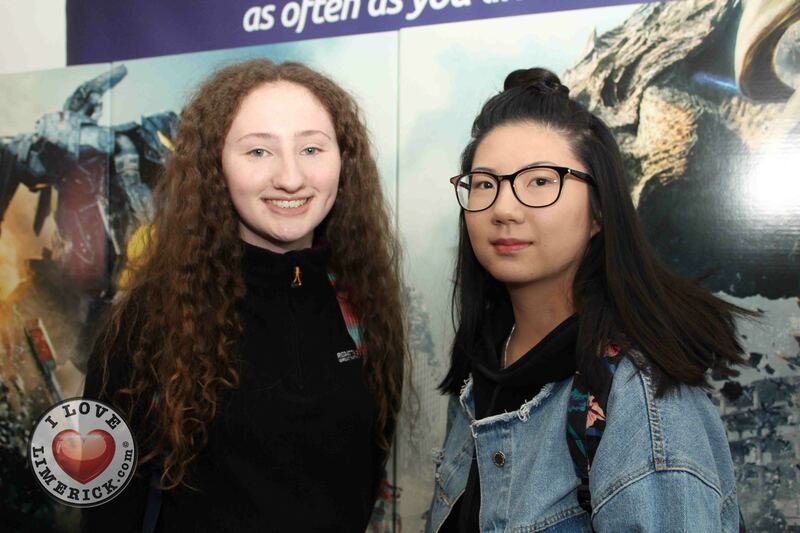 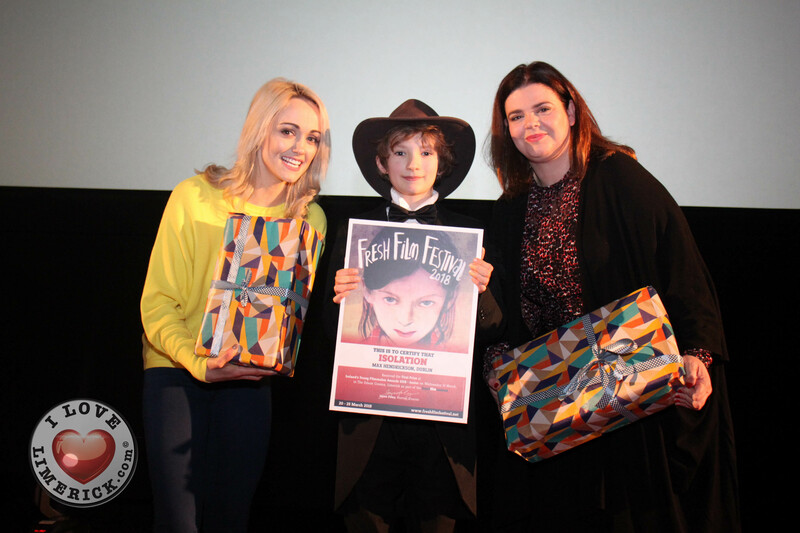 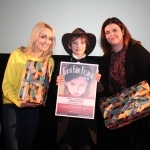 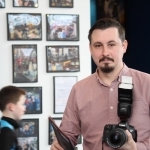 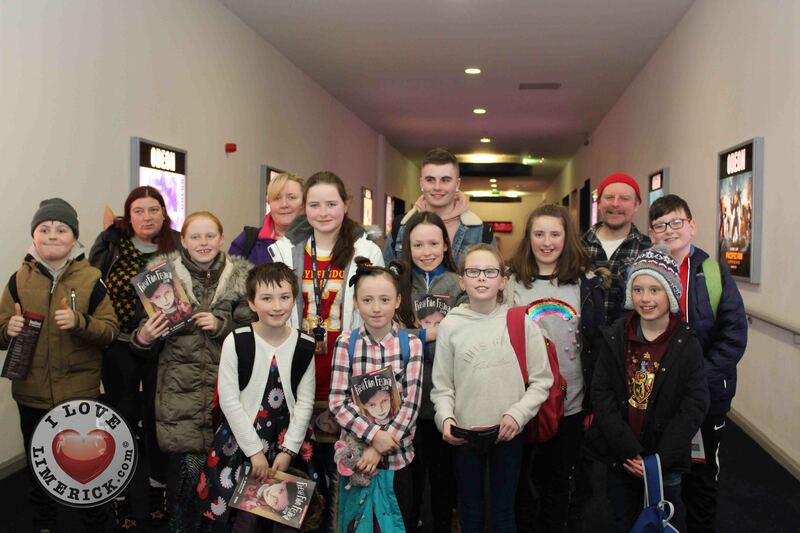 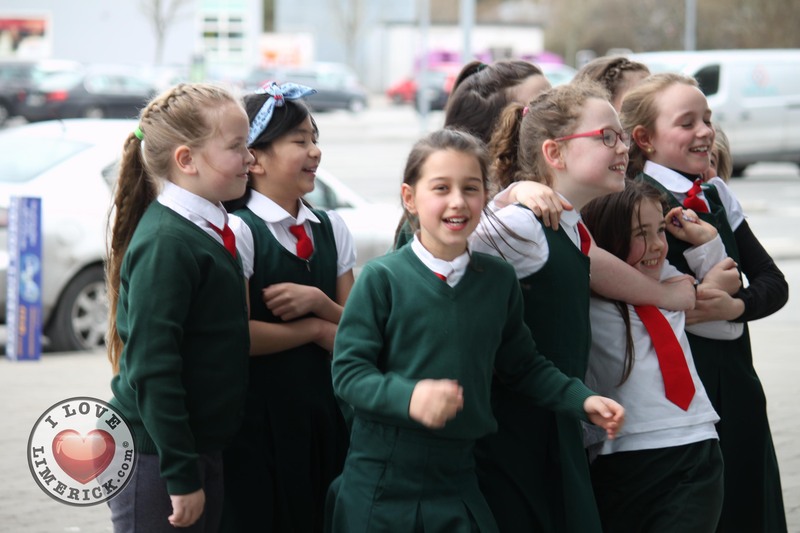 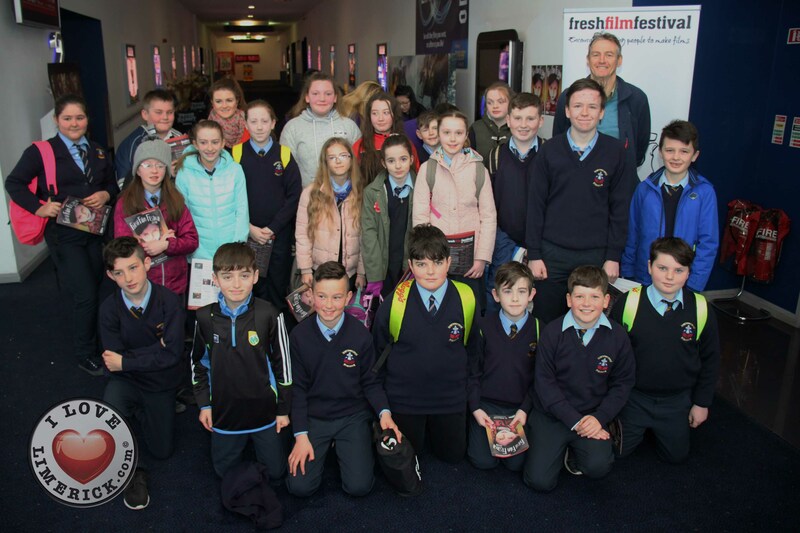 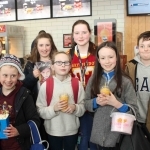 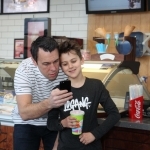 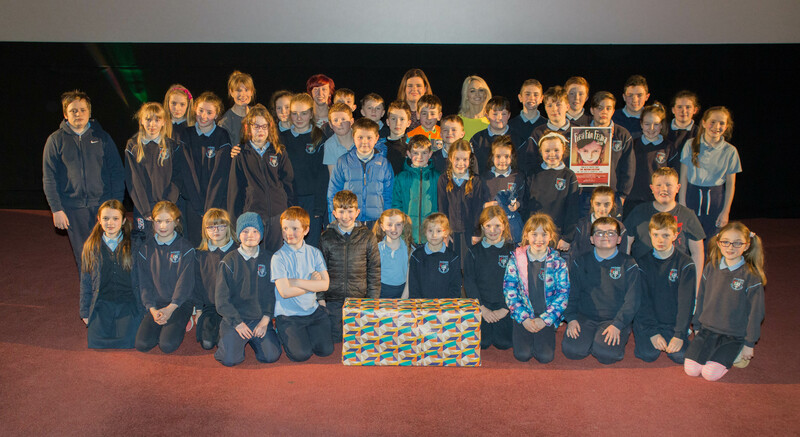 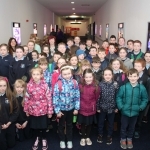 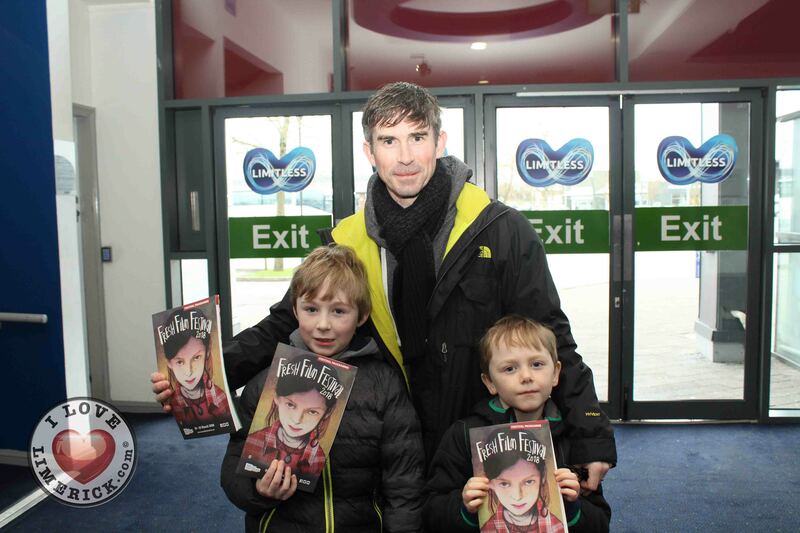 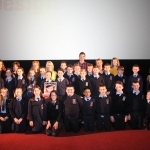 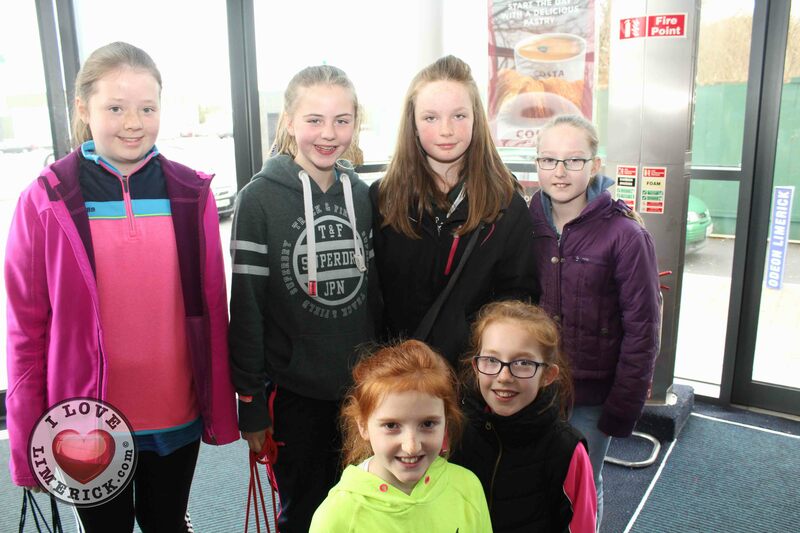 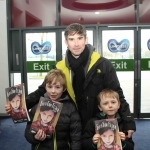 The Irelands Young Filmmaker of the Year 2018 Junior finals, which received a record of almost 1,500 entries this year, took place at the Odeon Castletroy, where TV and fitness star Leanne Moore announced the winners. 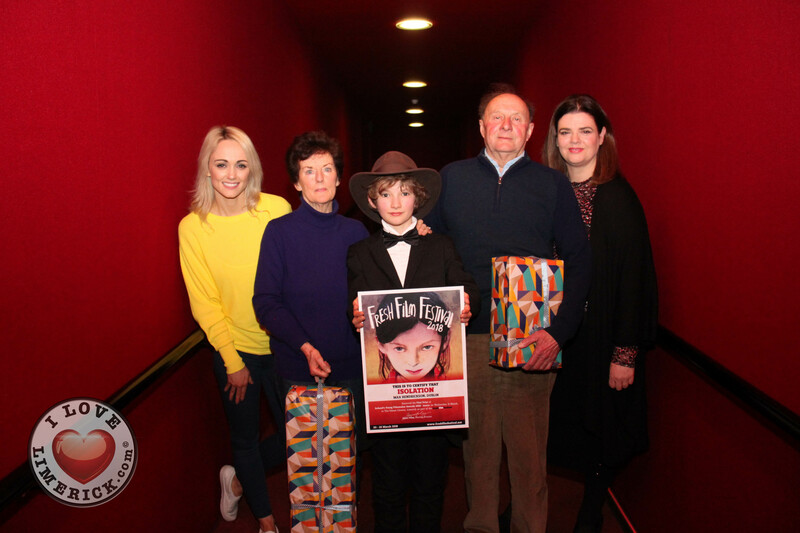 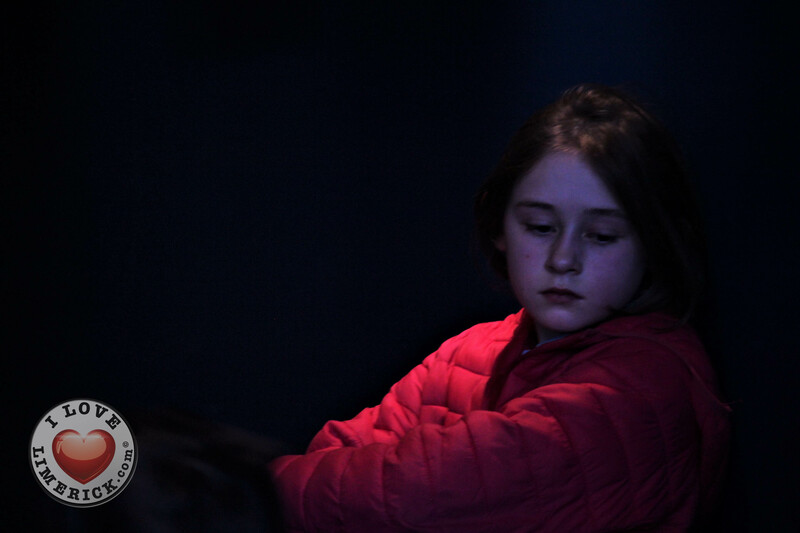 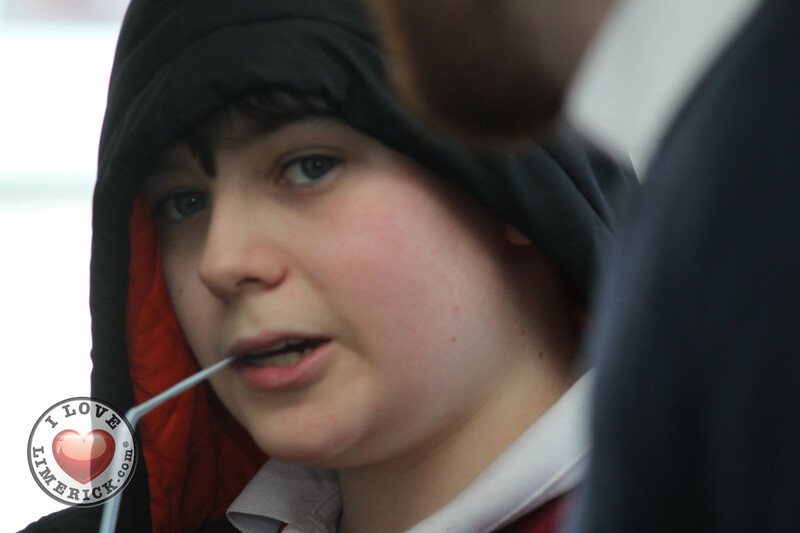 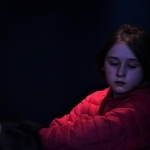 12-year-old Max Hendrickson from Cabra, Dublin took home the title of Ireland’s Young Junior Filmmaker of the year 2018 for his short film ‘Isolation’, in which a girl in hiding is threatened by a sinister force and needs to escape. 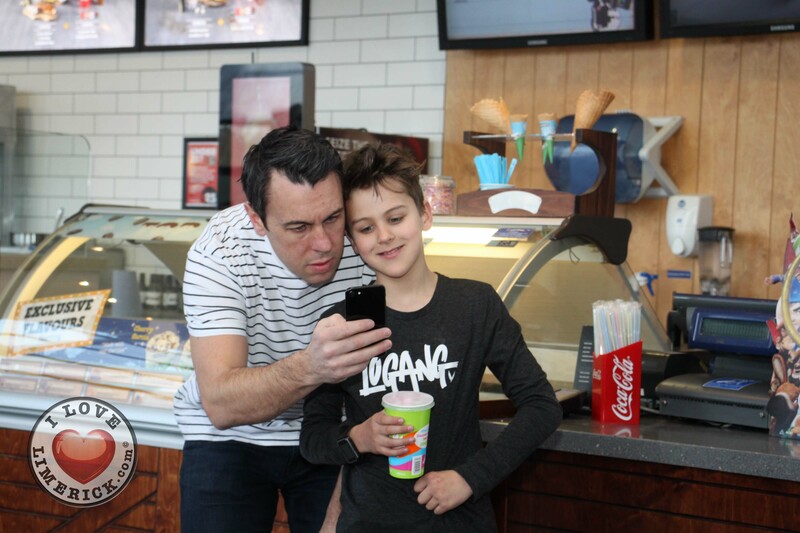 Speaking about his win, Max said, “When I arrived this morning, I had no idea or intention of winning any sort of award but yet here I am. 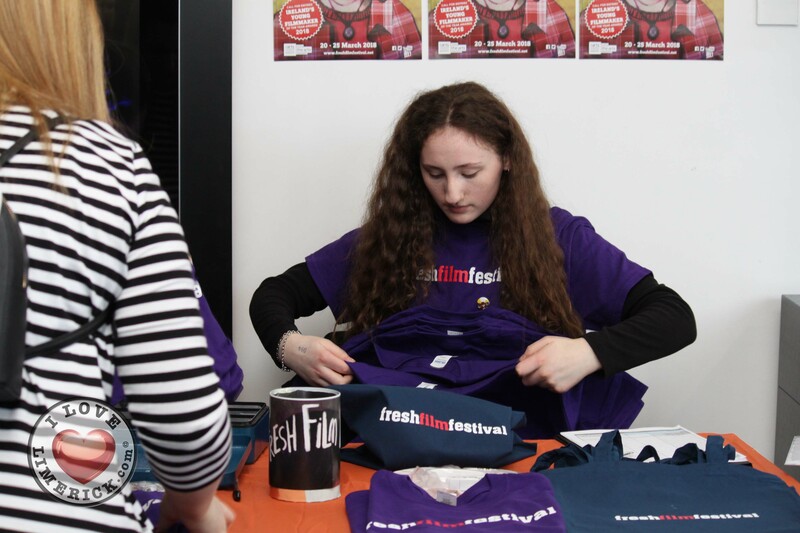 I thought all the films were spectacular and I’m super excited to come back to Fresh Film Festival”. 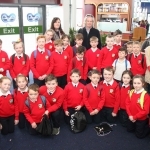 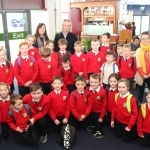 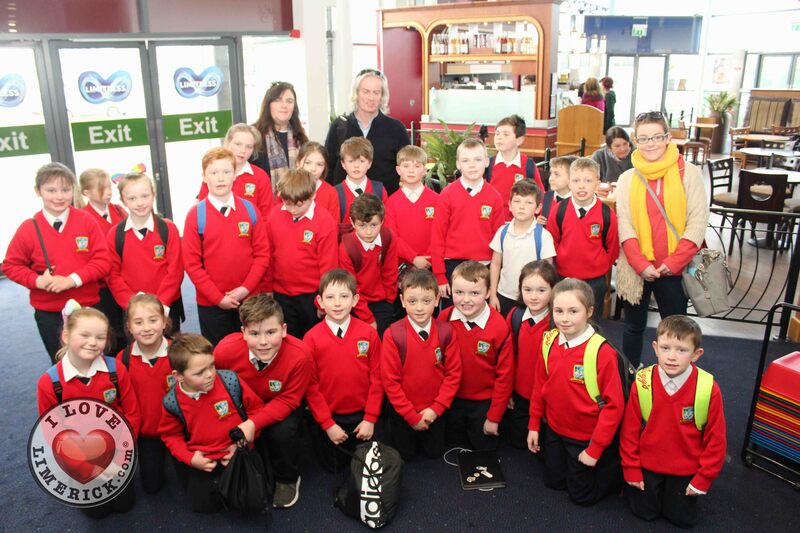 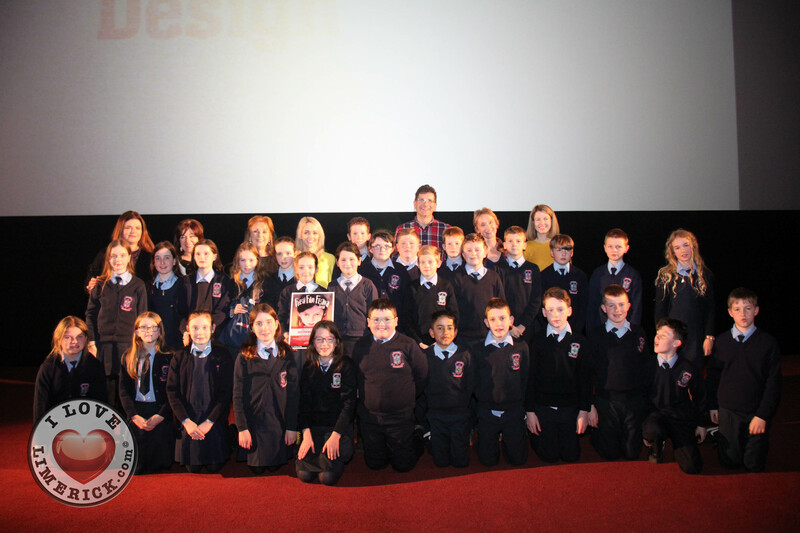 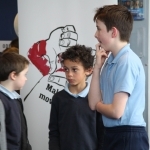 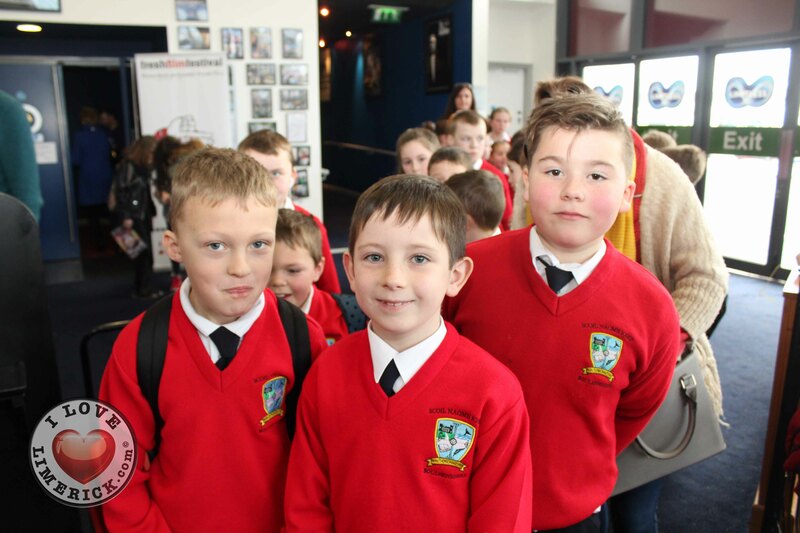 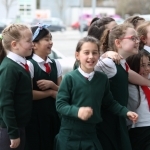 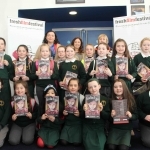 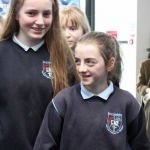 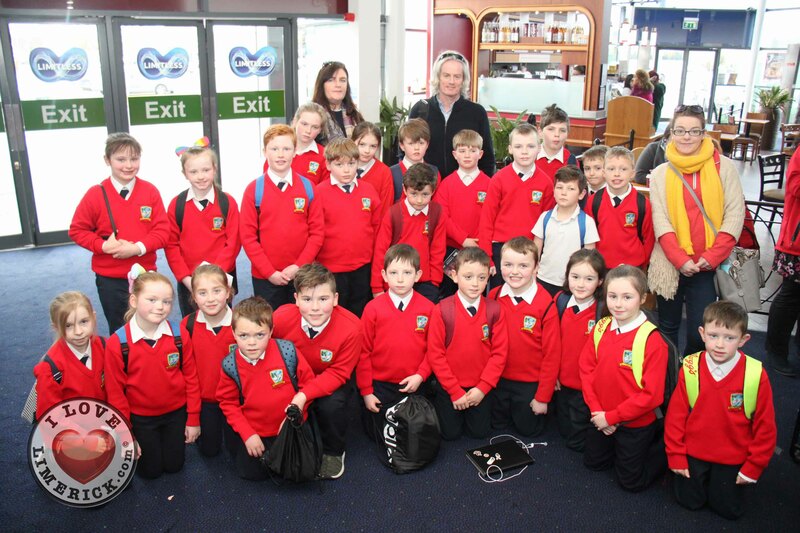 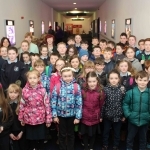 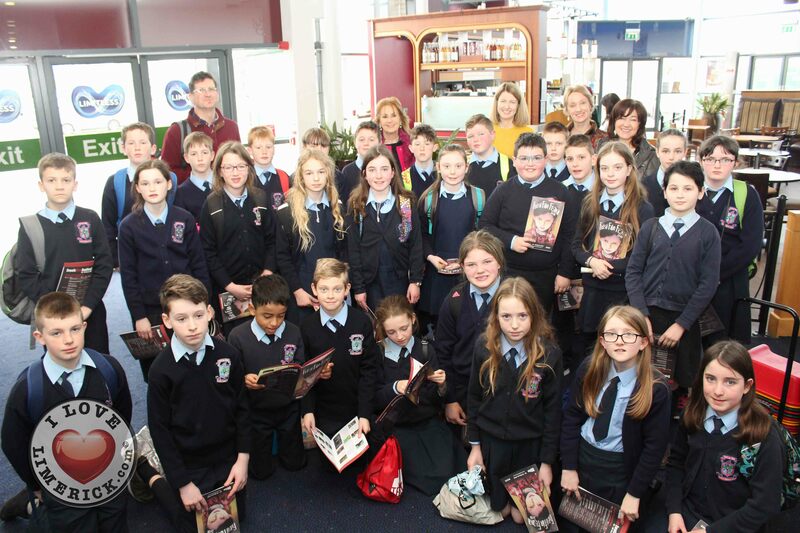 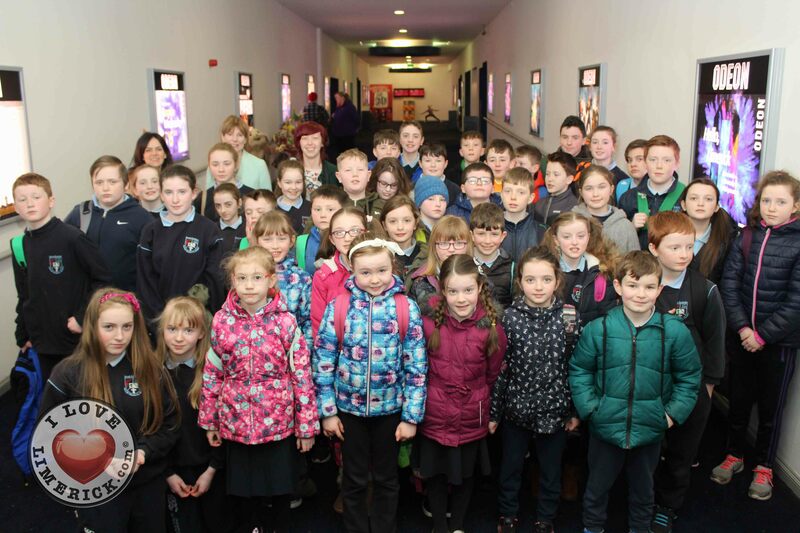 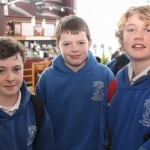 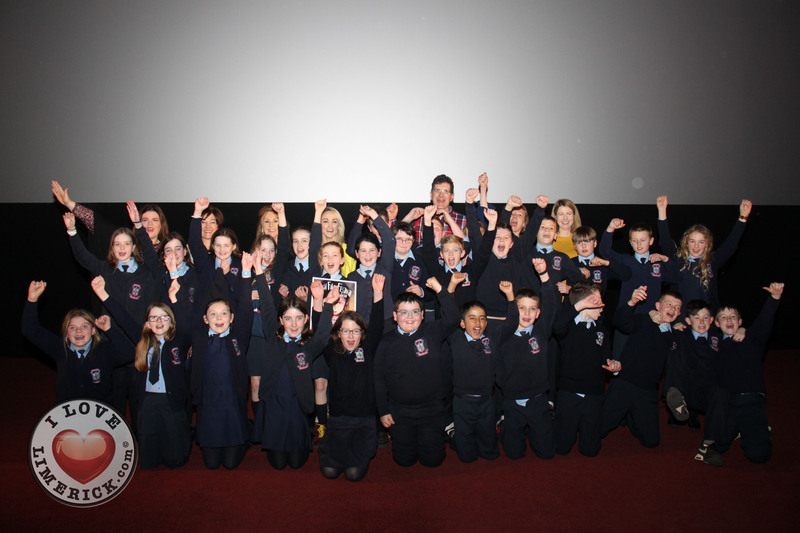 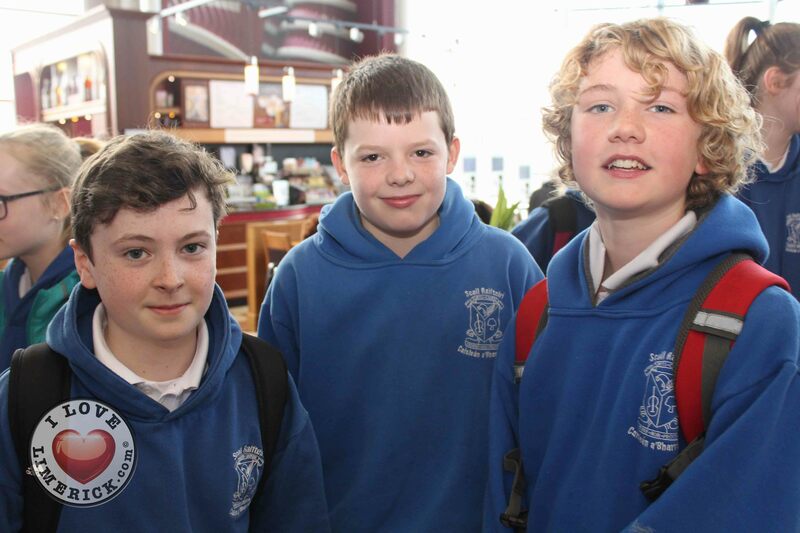 Students of St Aiden’s National School in Sligo were the second place winners for their film ‘In Memoriam’, a dramatization of the World War one poem of the same name, while students of Scoil Raifiteirí in Mayo took home third place for their film ‘Nazrat is Ainm Dom’, in which a child from Africa struggles to adapt to a Gaelscoil. 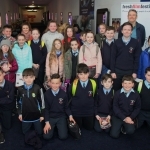 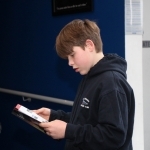 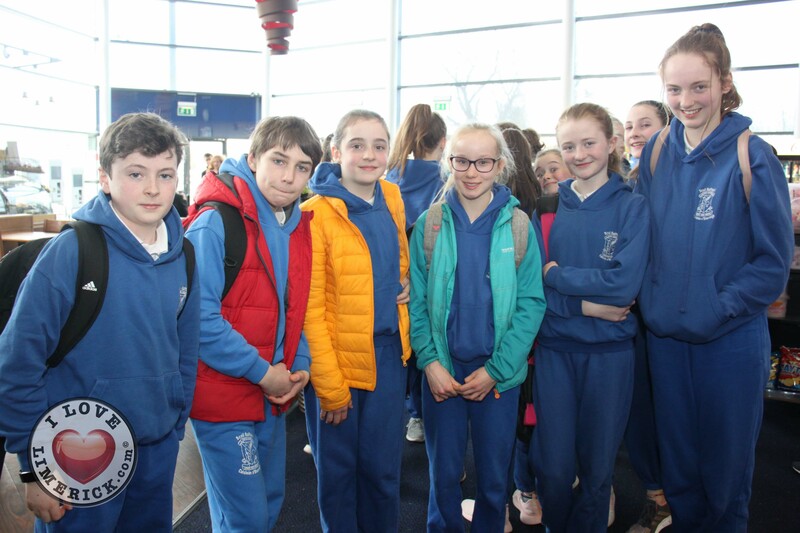 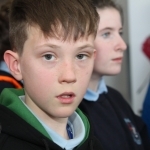 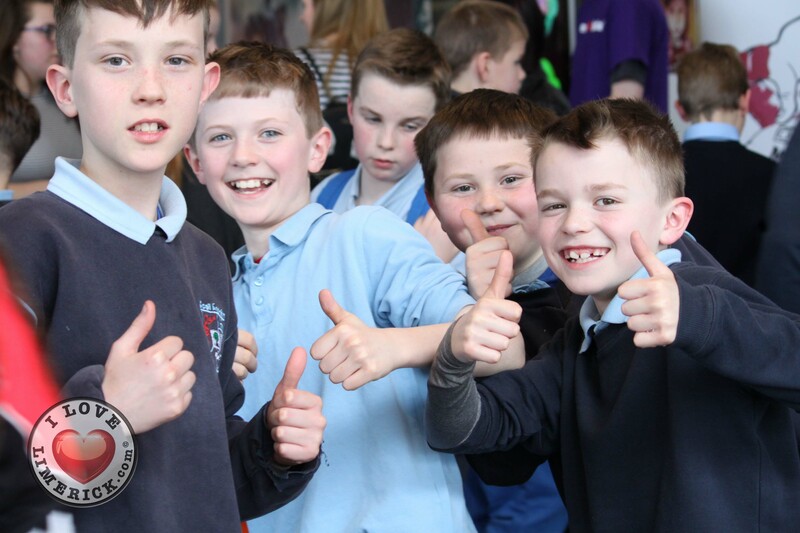 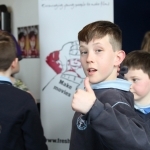 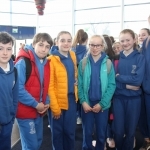 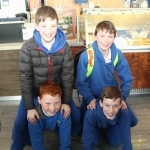 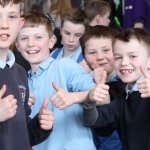 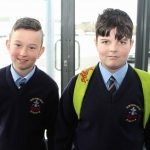 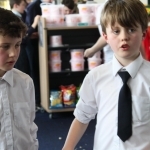 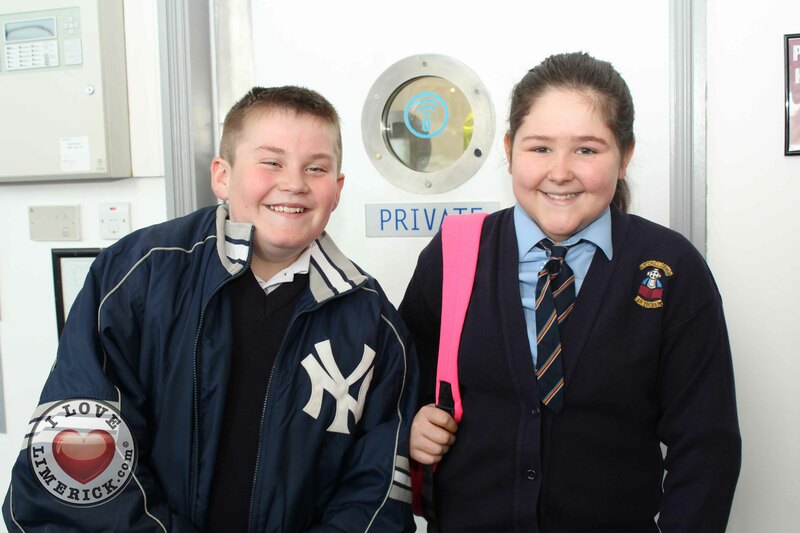 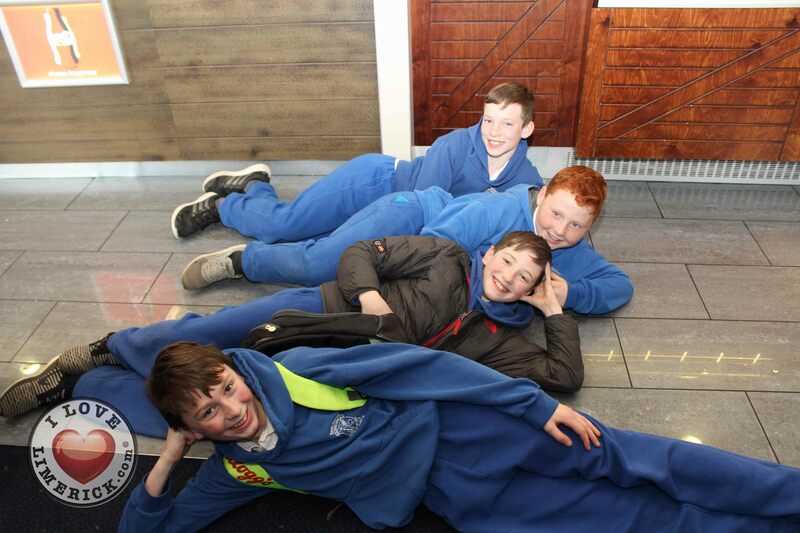 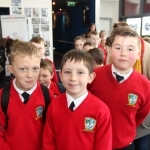 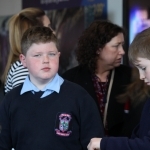 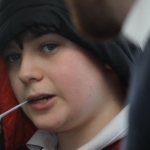 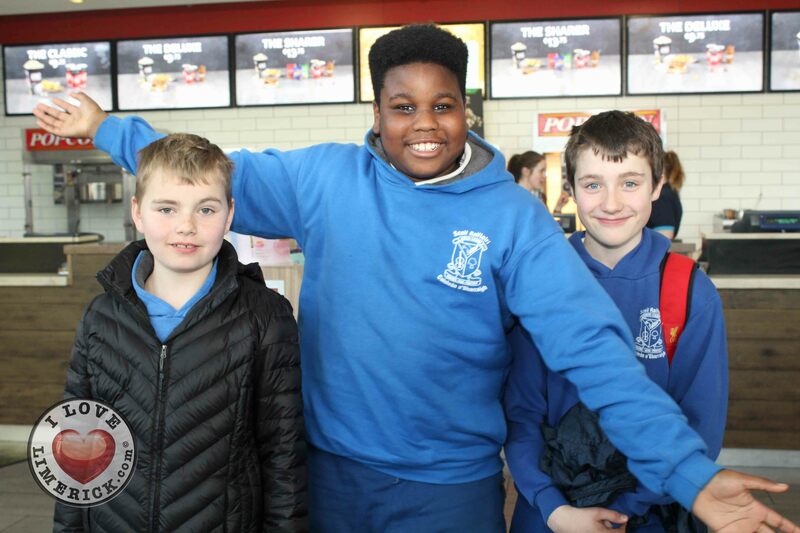 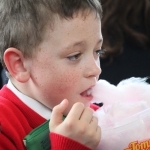 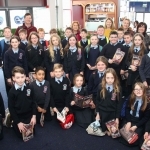 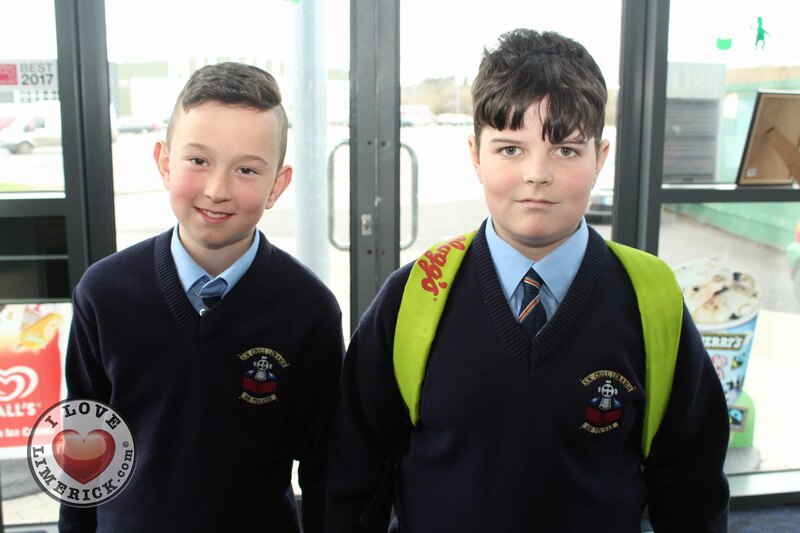 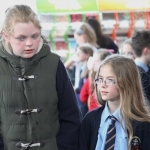 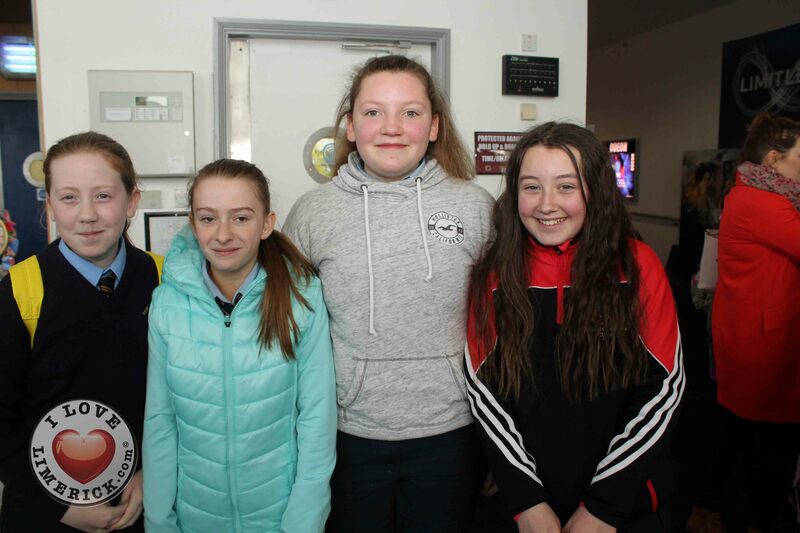 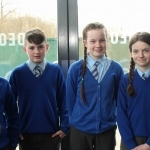 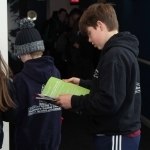 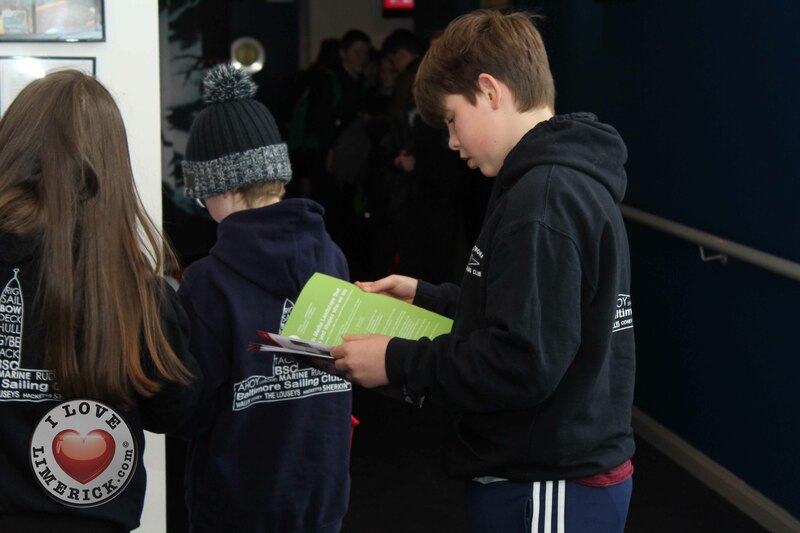 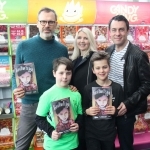 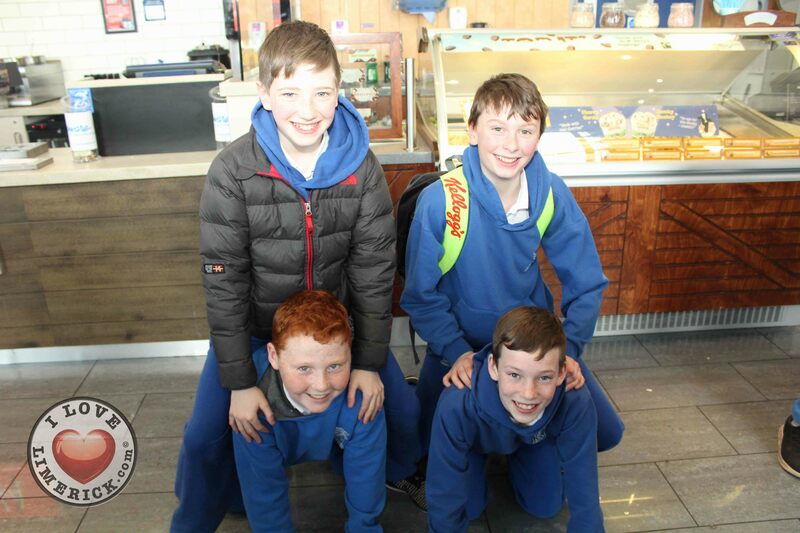 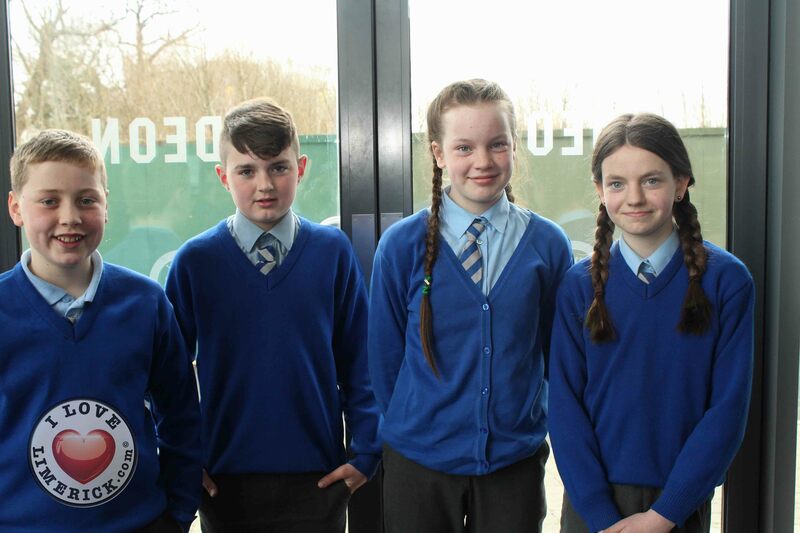 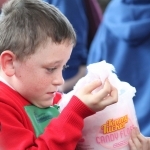 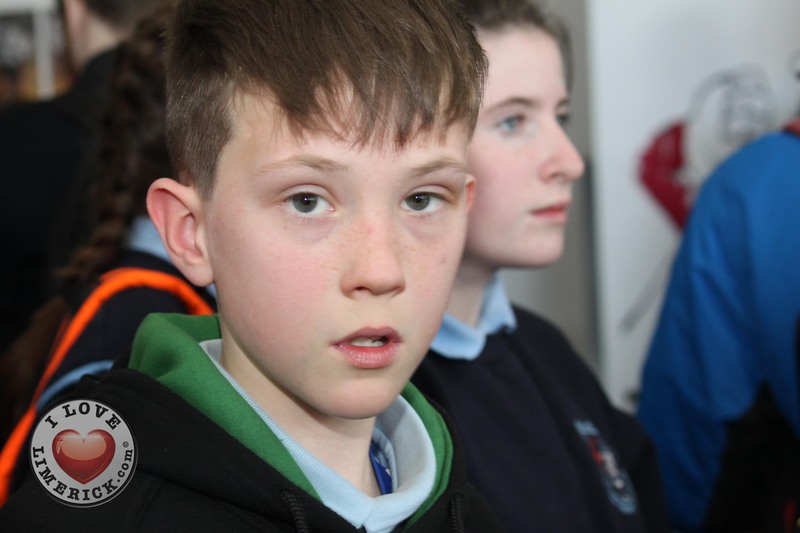 Other entries received highly commended honours at the Irelands Young Filmmaker of the Year 2018 Junior finals, including students of Ardfert National School in Kerry for production design, Seamus Griffiths age 12 from Cork for documentary, the Young Irish Filmmakers group from Kilkenny for comedy and Alice Walsh age 11 from Clare for animation. 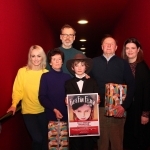 In addition to the Ireland’s Young Filmmaker of the Year awards, a number of specialist awards were presented at the Irelands Young Filmmaker of the Year 2018 Junior finals including Beth Murphy, aged 11 from Limerick with the RTÉ 60 Second Award Junior winner for her film ‘Dunphy’s Circus: The Animals Farewell’, while Seamus Griffiths of Cork won the RTÉ Junior Factual award for his film ‘Home from the Sea’. 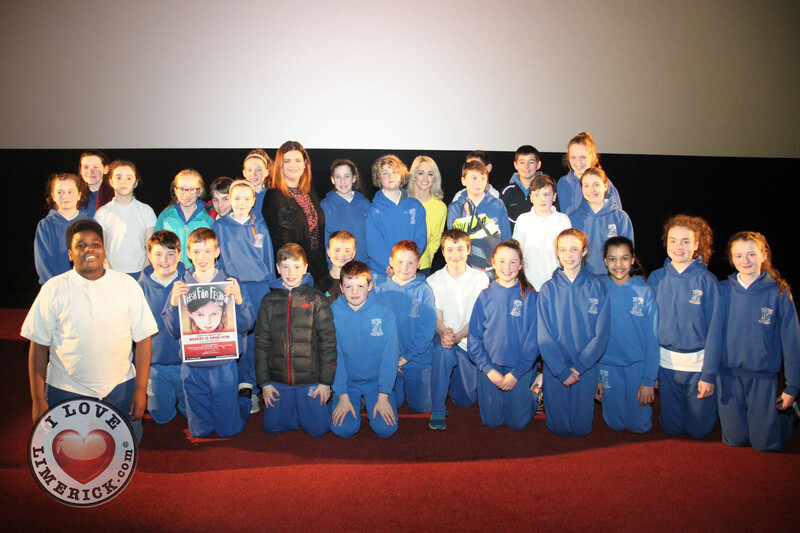 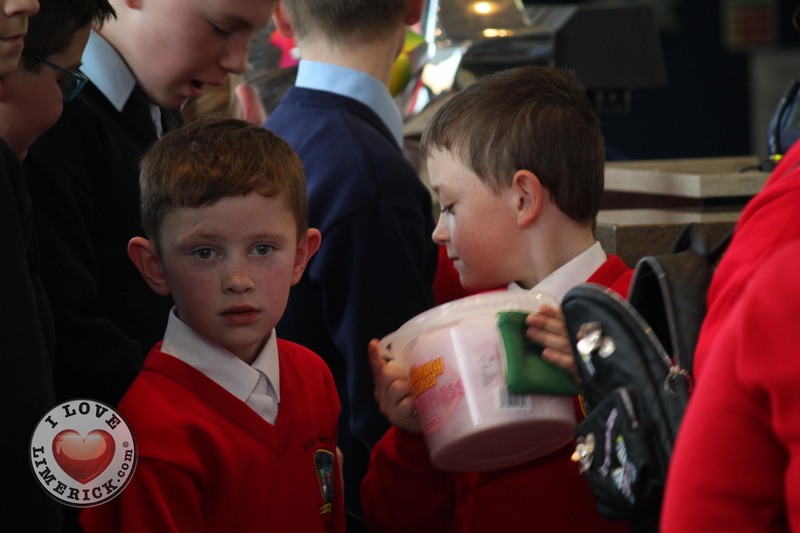 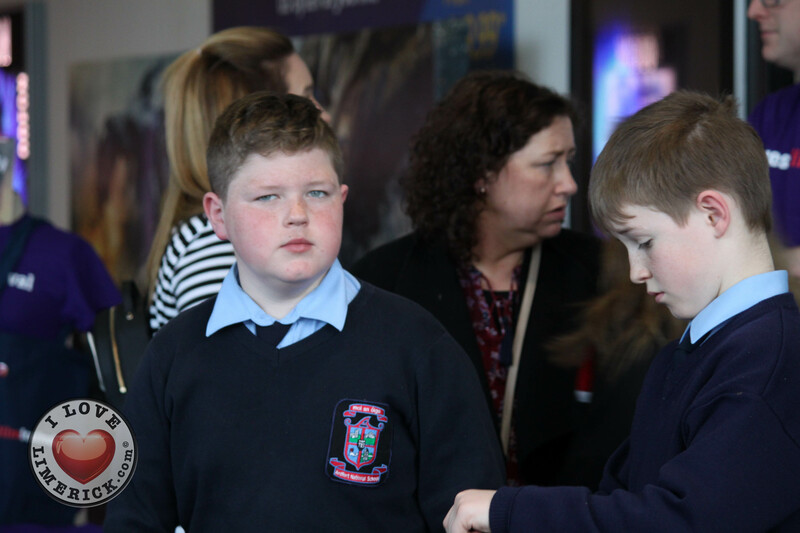 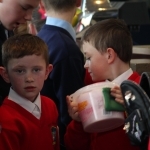 Additionally, students of Ballyporeen and Skeheenarinky Schools took home the Radharc Documentary Award for ‘Stories Handed Down’. 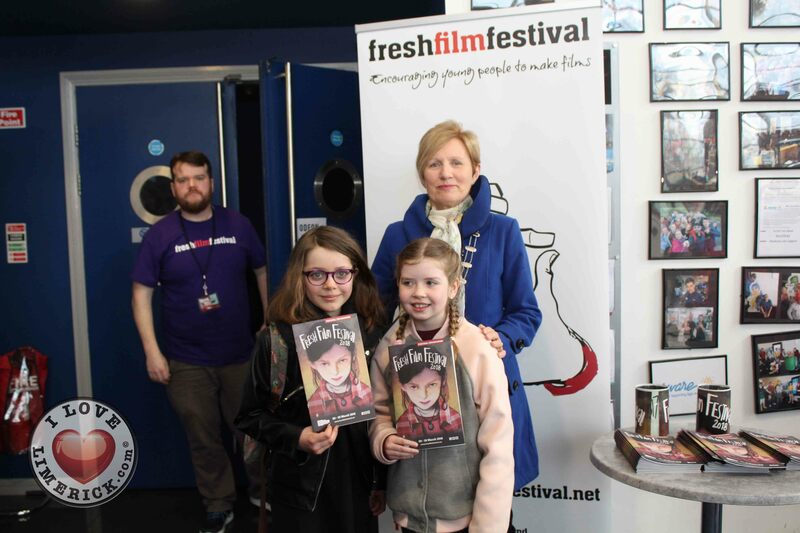 Reflecting on this year’s competition, Fresh Film Festival Director Jayne Foley commented, “Fresh Film Festival is all about encouraging young people to tell their stories through film, so the record number of submissions this year shows we have a nation of young storytellers with something to say and the creative means to say it. 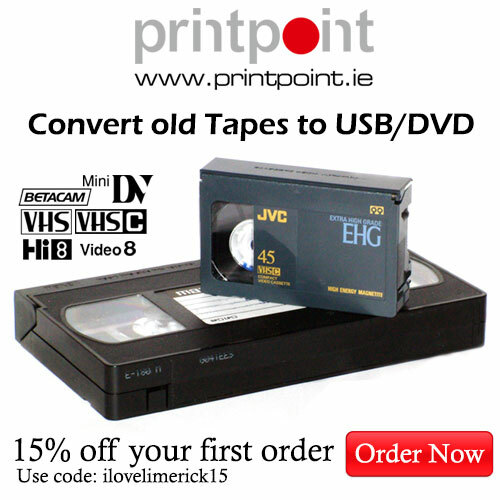 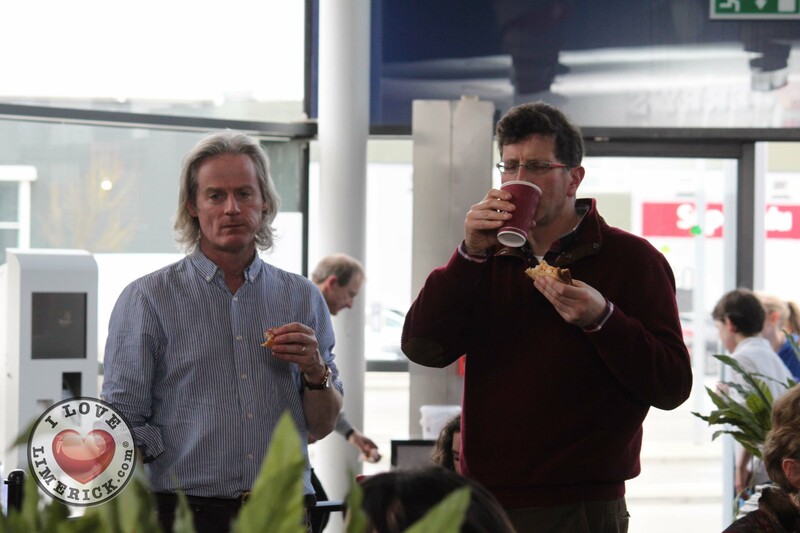 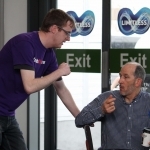 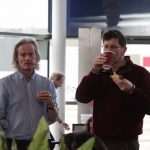 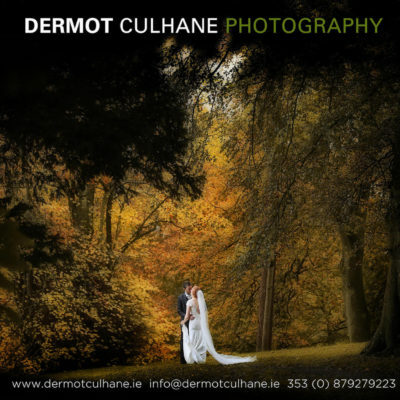 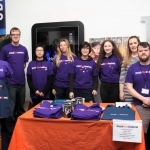 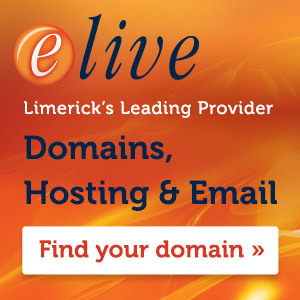 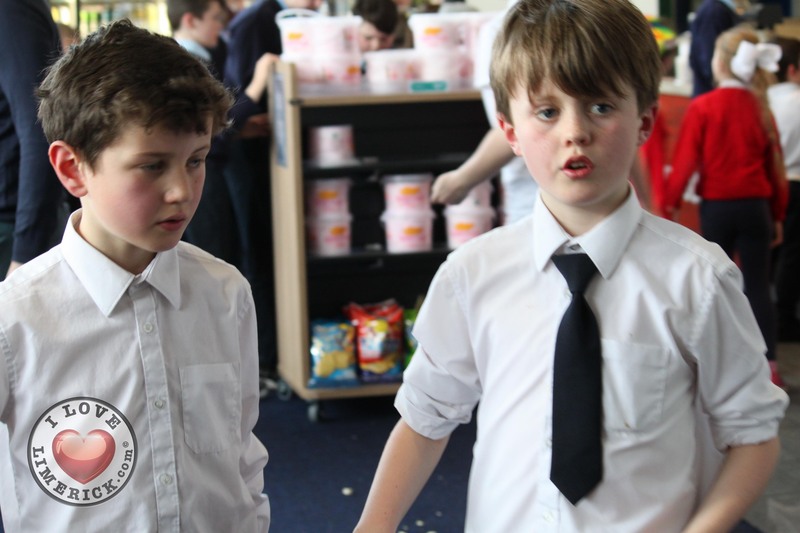 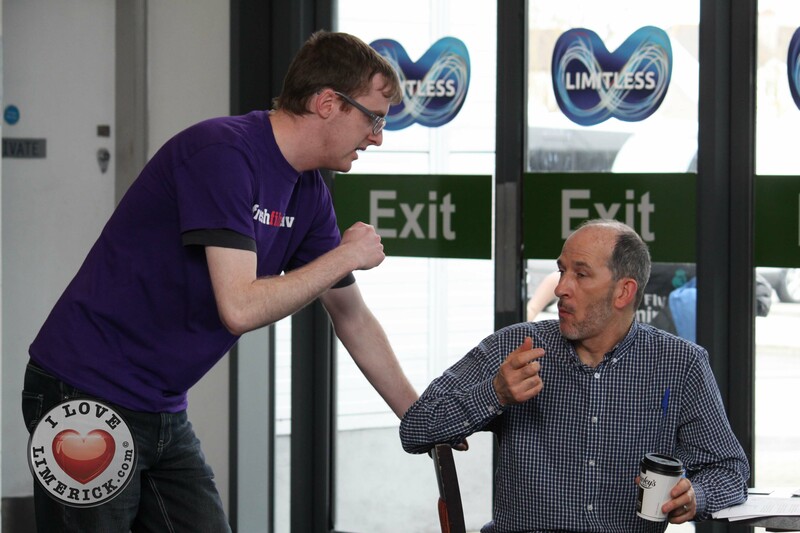 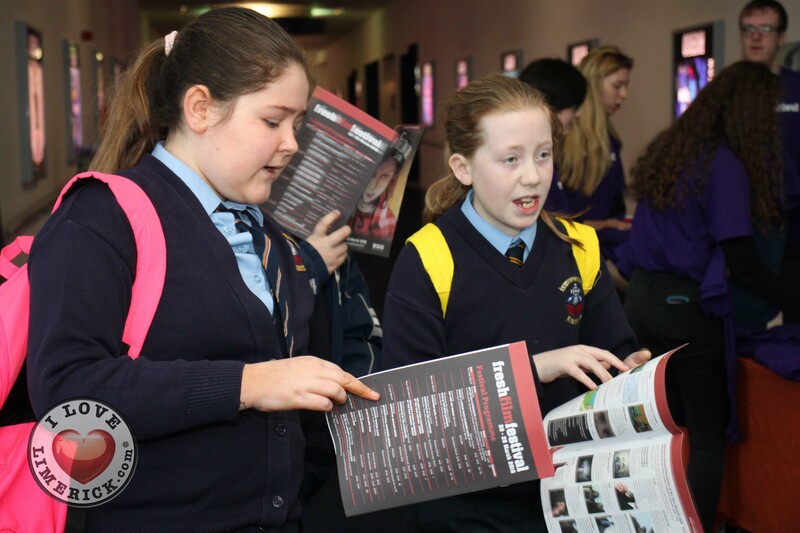 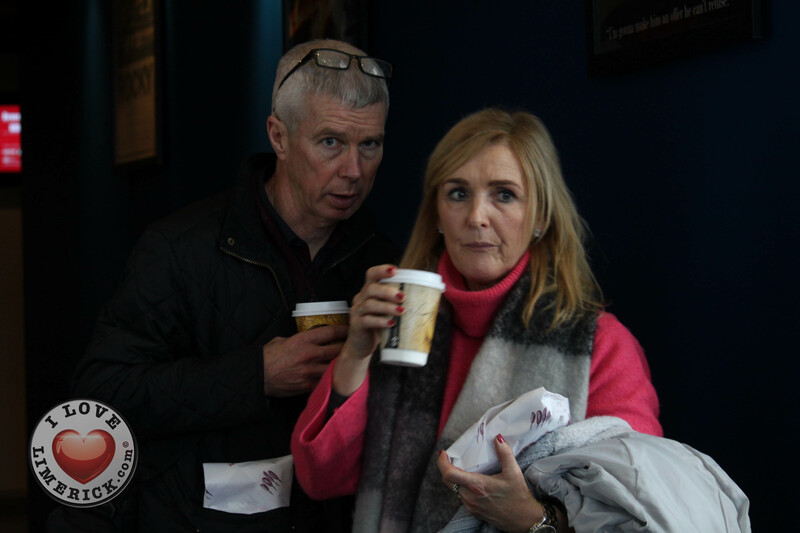 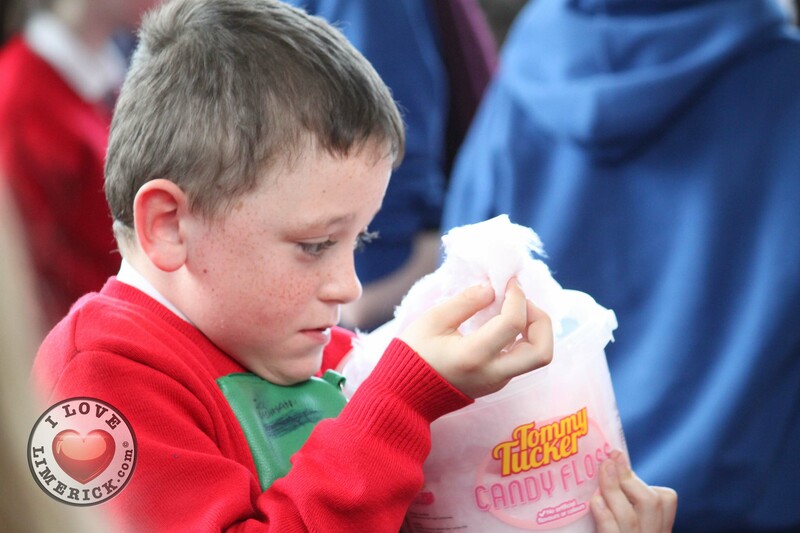 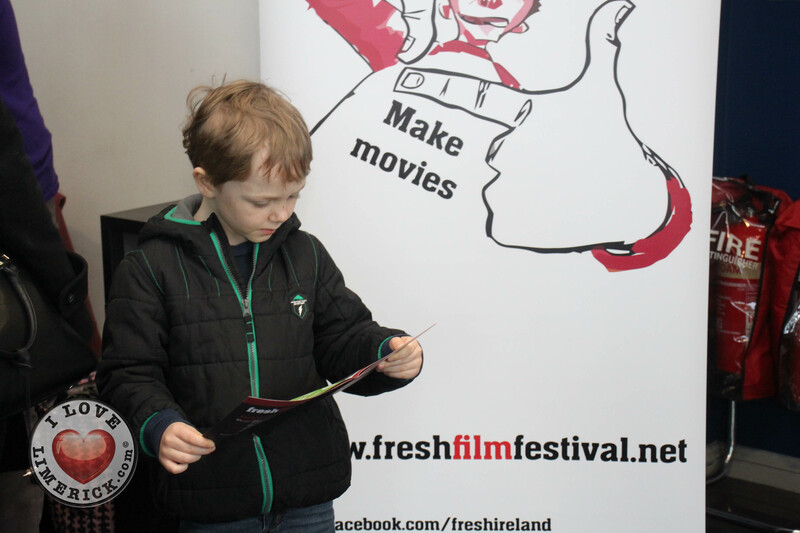 We’ve been overwhelmed by the entries this year: The future of filmmaking in Ireland is bright”. 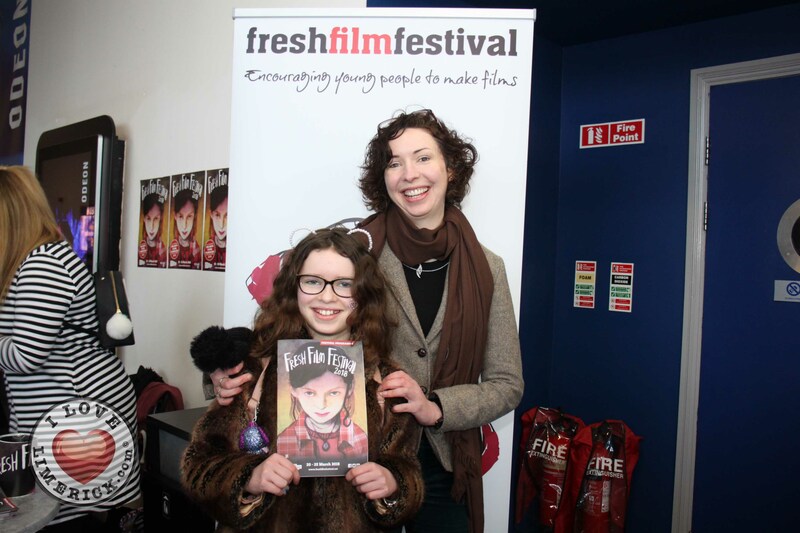 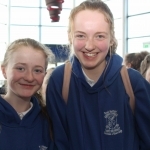 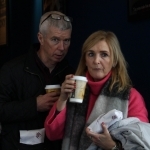 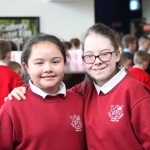 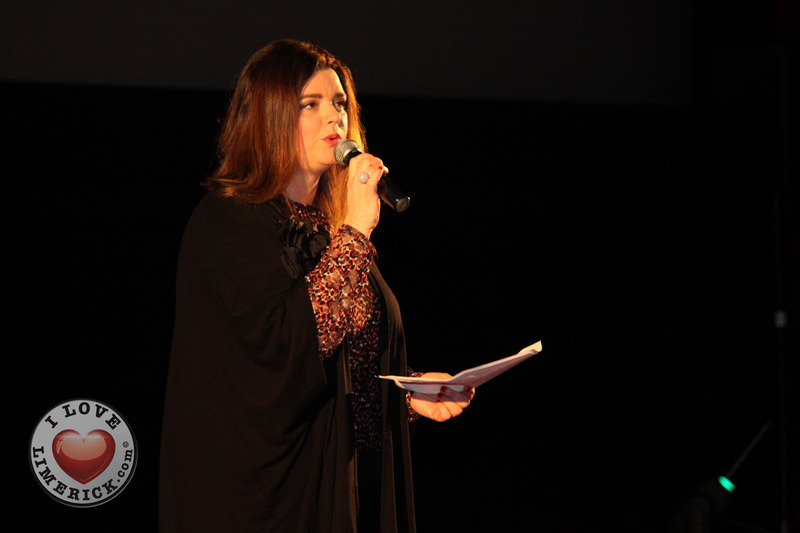 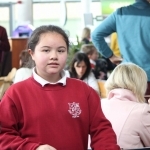 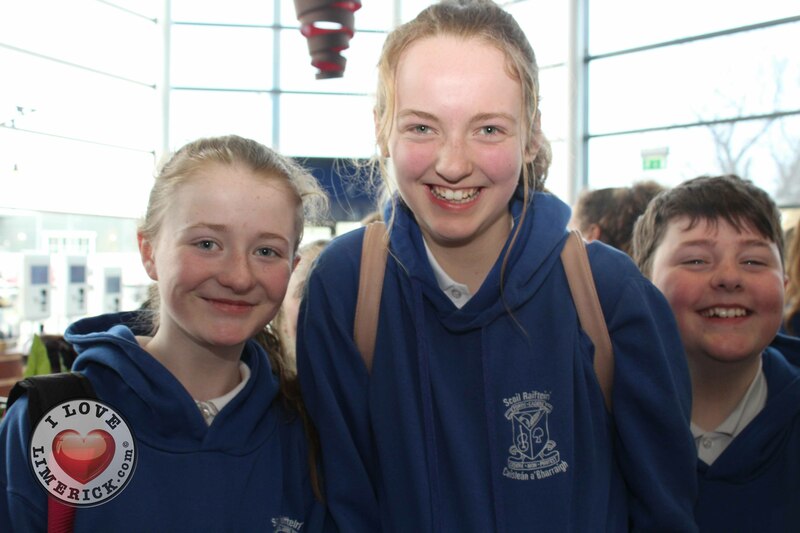 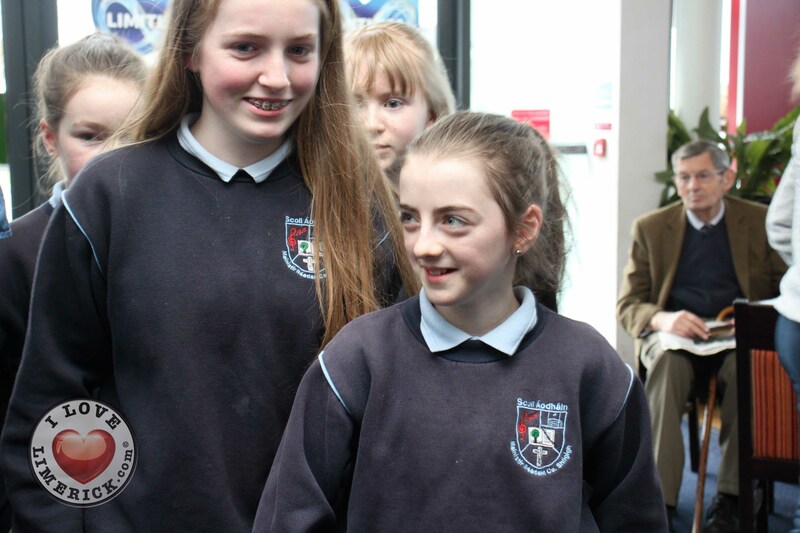 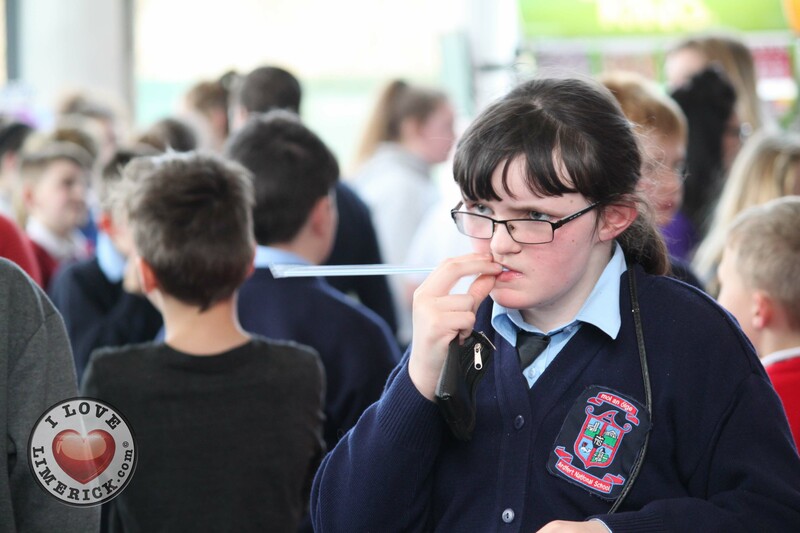 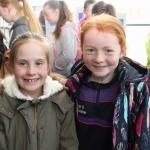 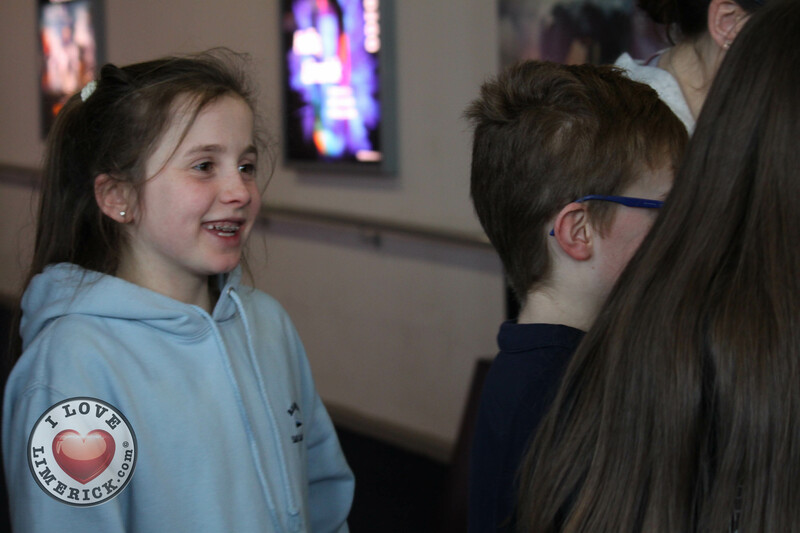 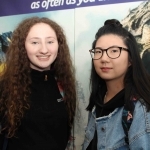 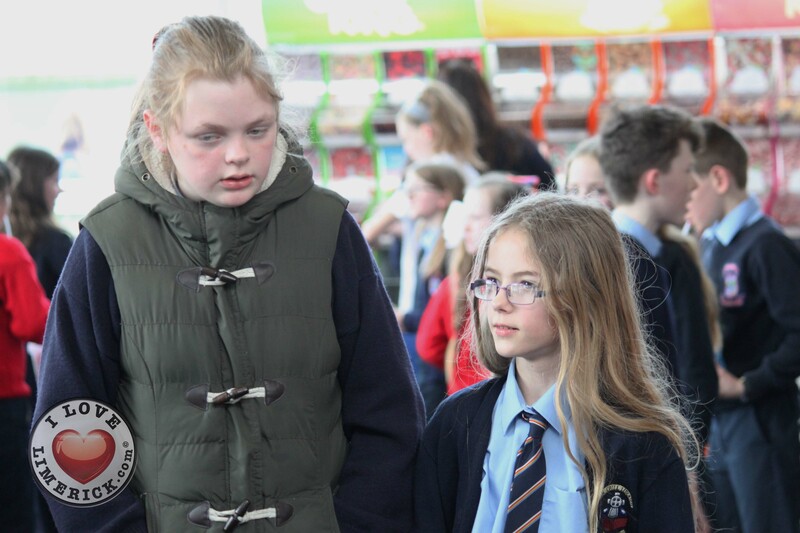 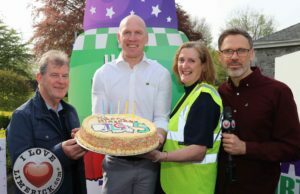 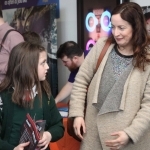 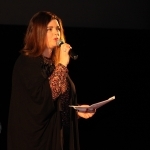 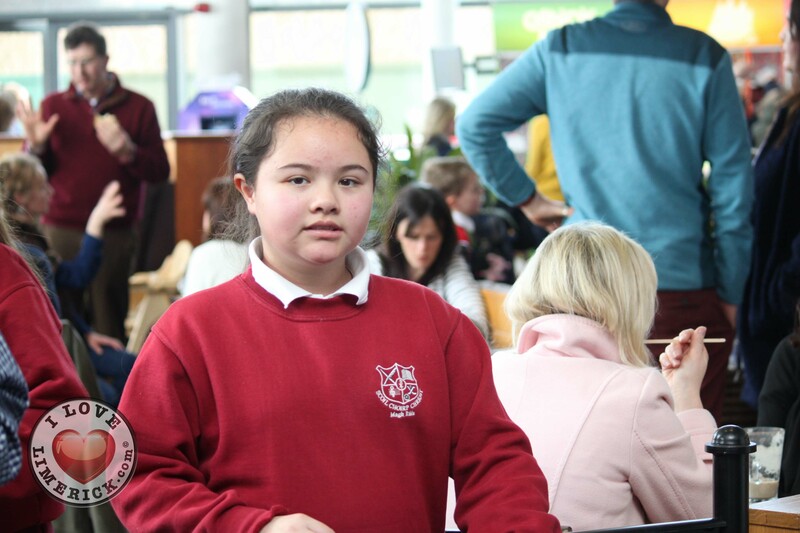 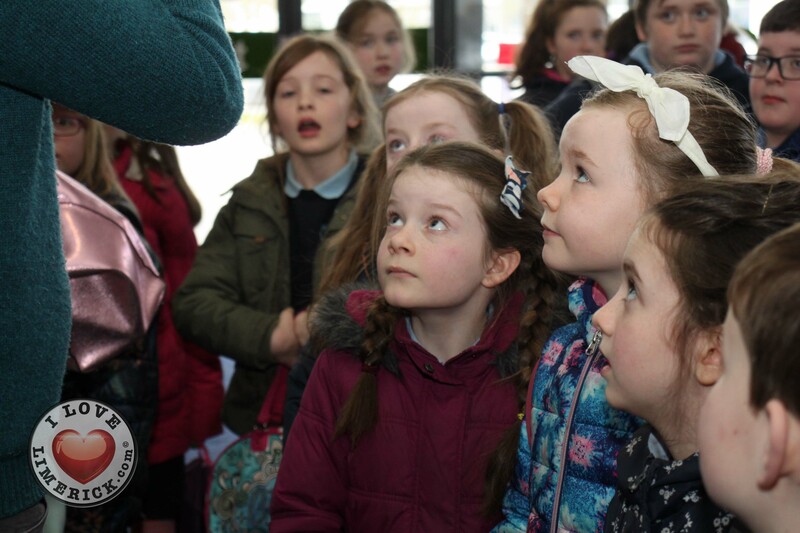 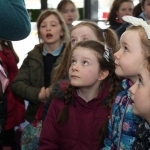 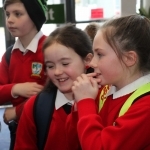 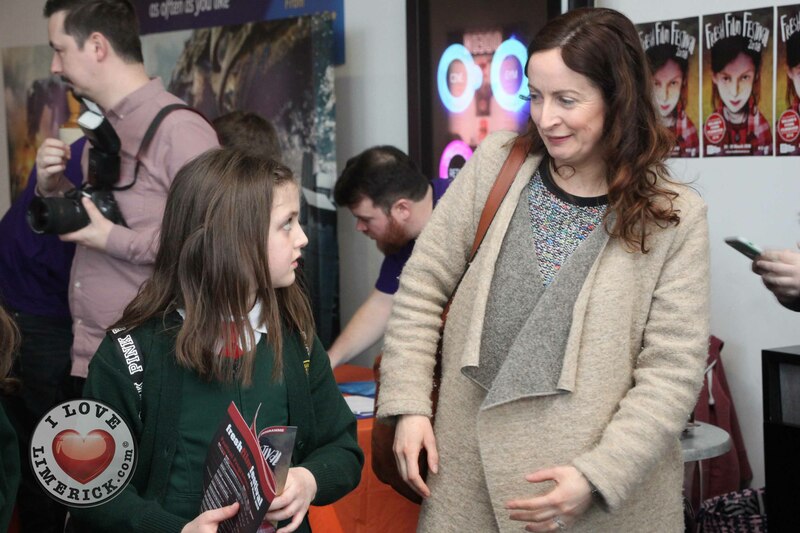 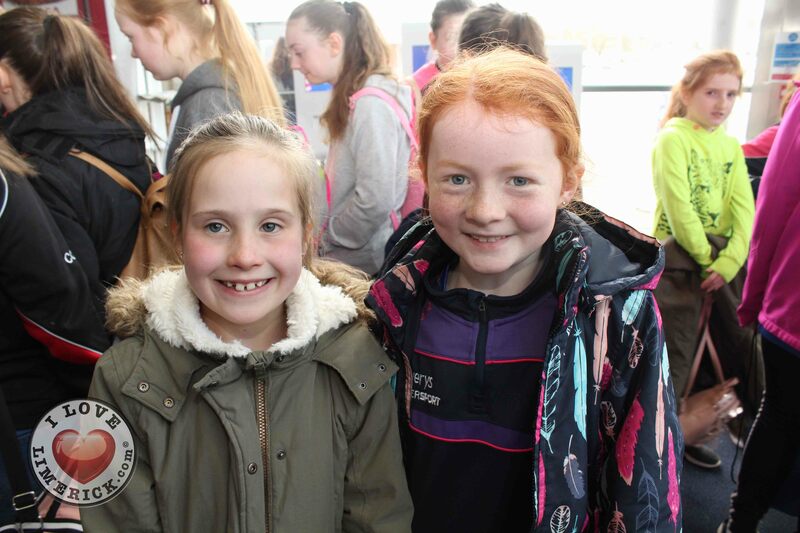 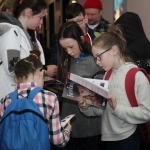 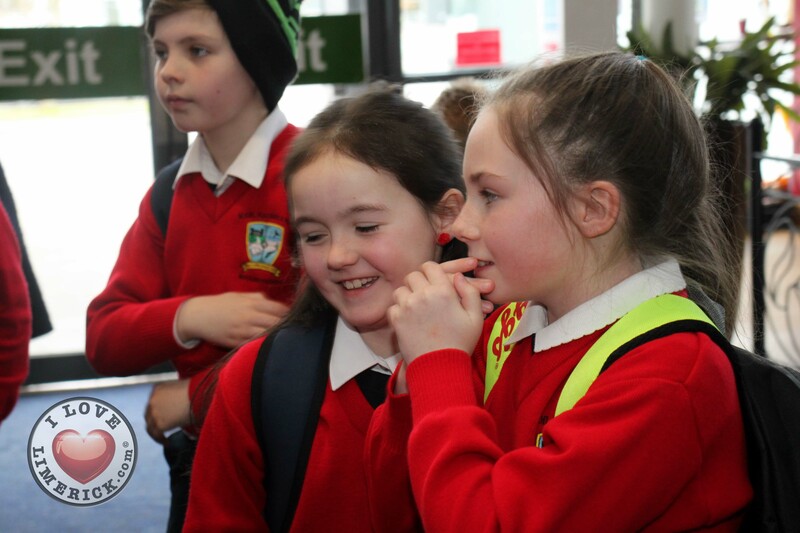 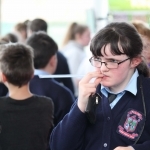 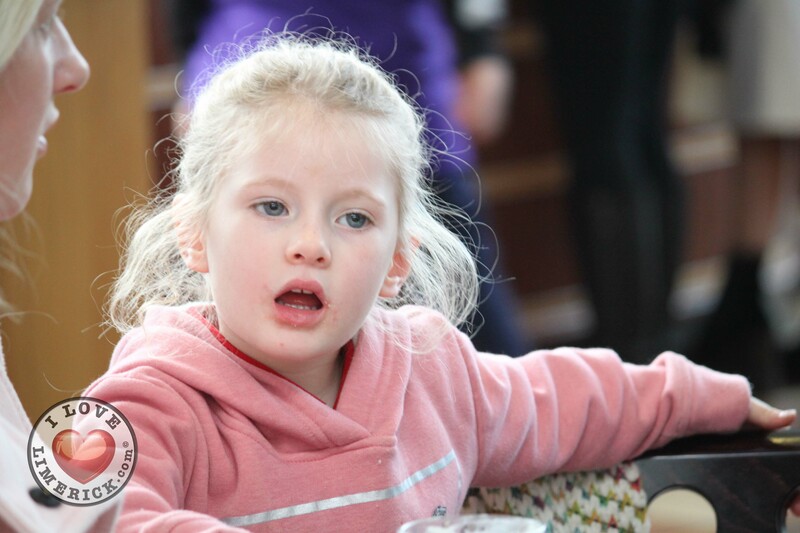 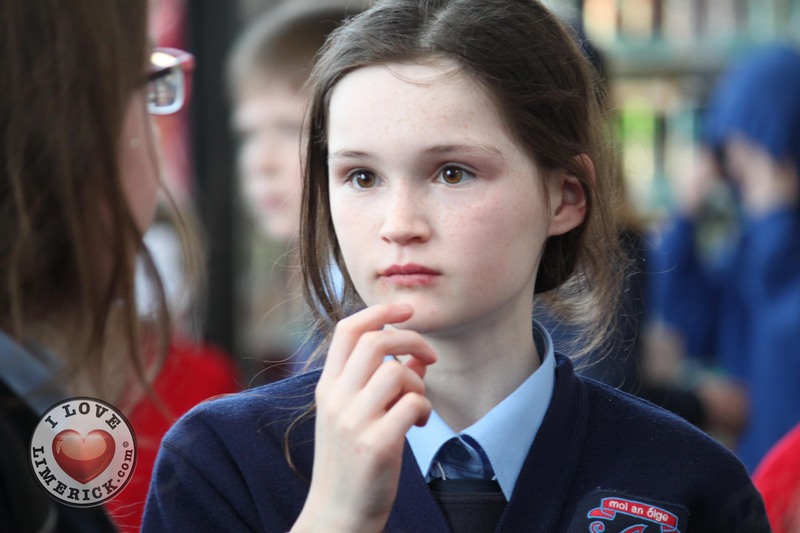 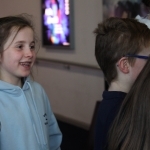 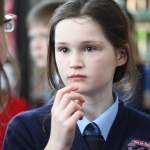 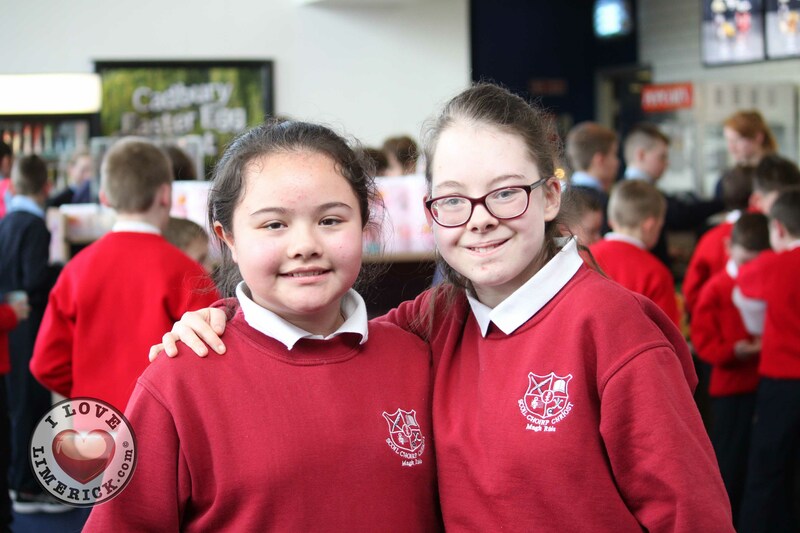 She went on to note the importance of Ireland’s Young Filmmaker of the Year, “Ireland’s Young Filmmaker of the Year Competition gave all these young people a focus – an event to aim for. 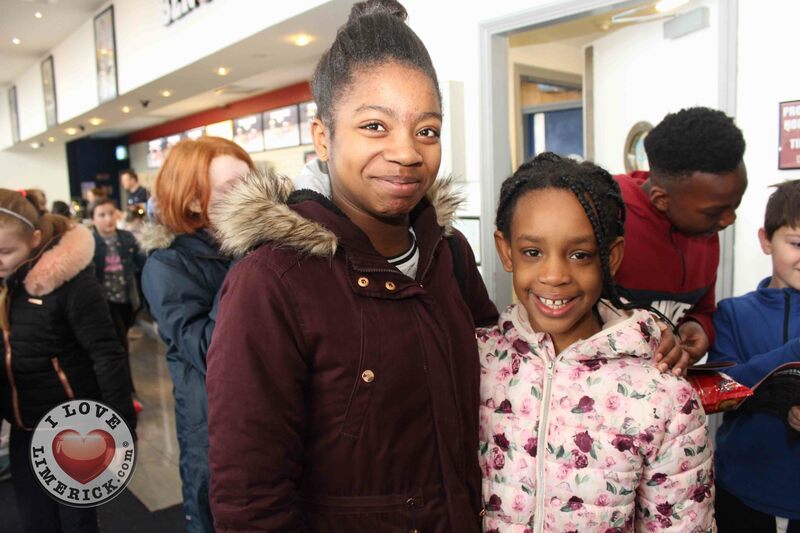 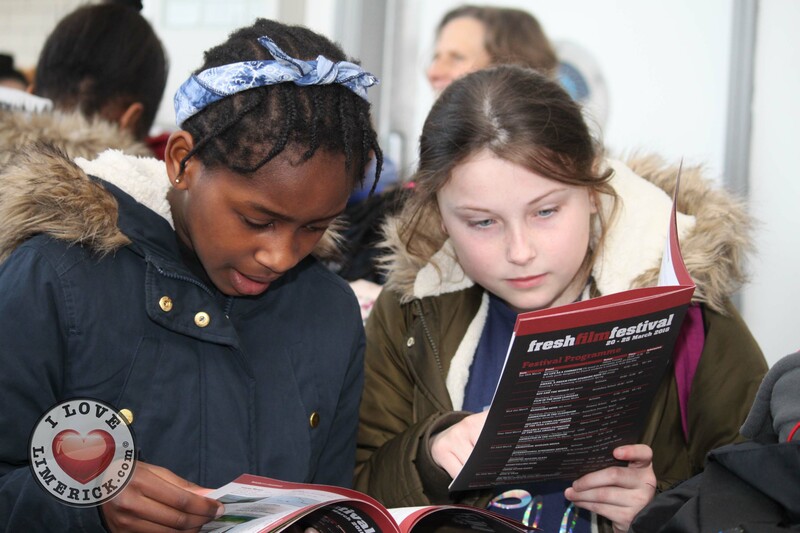 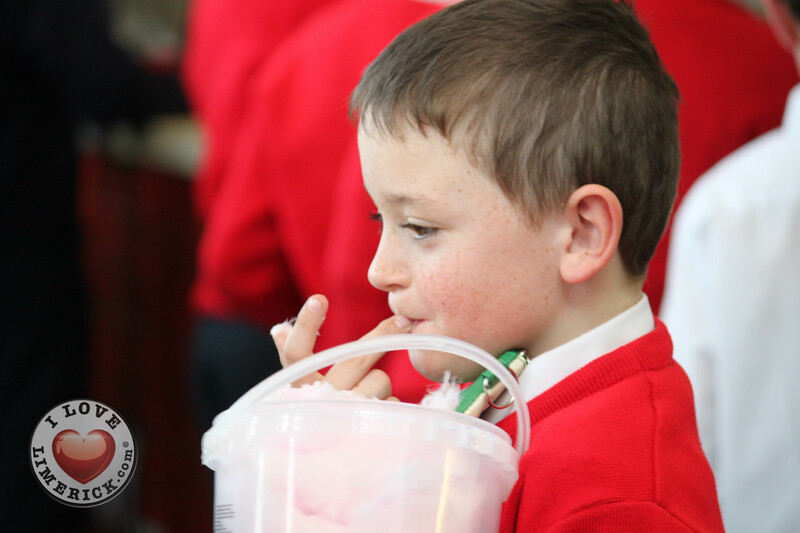 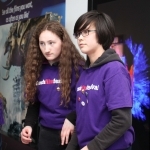 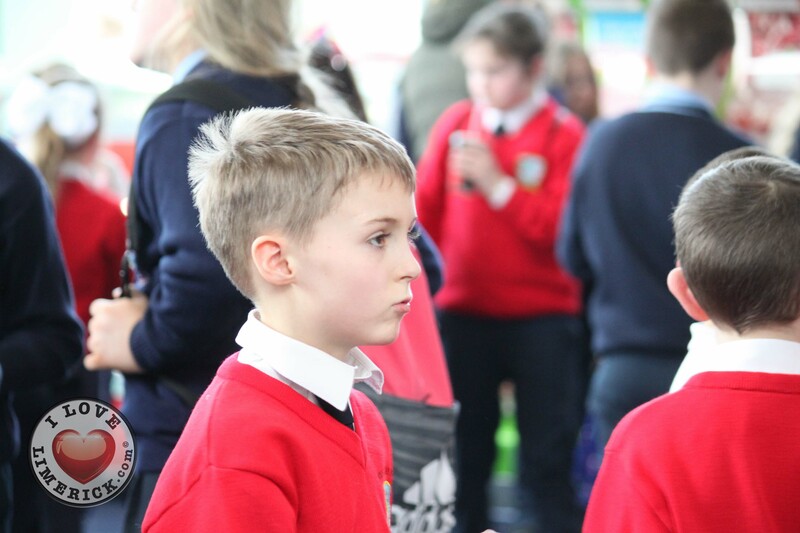 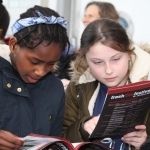 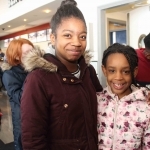 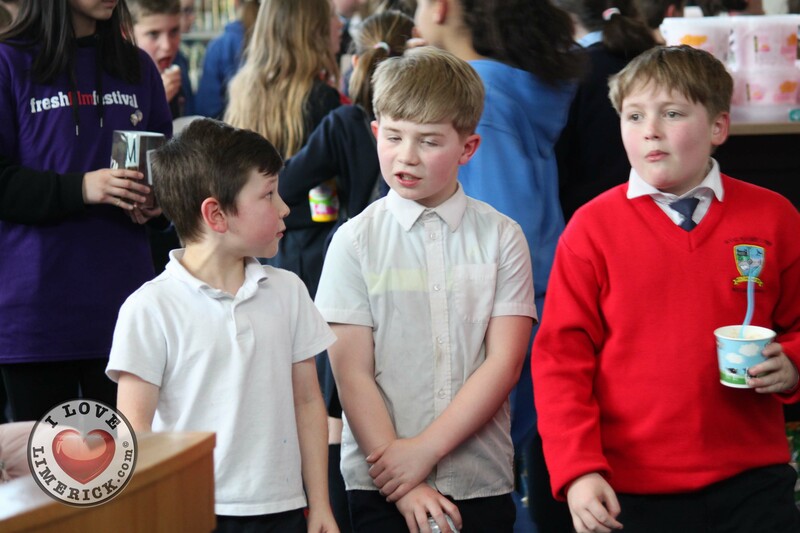 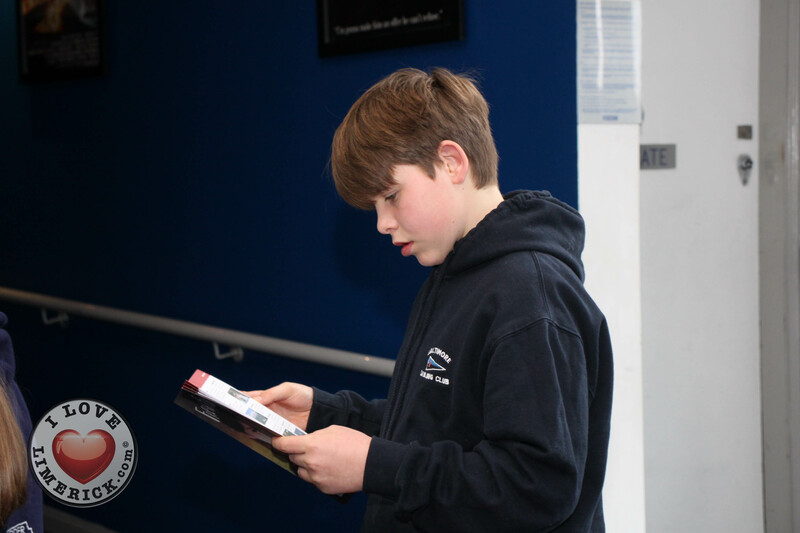 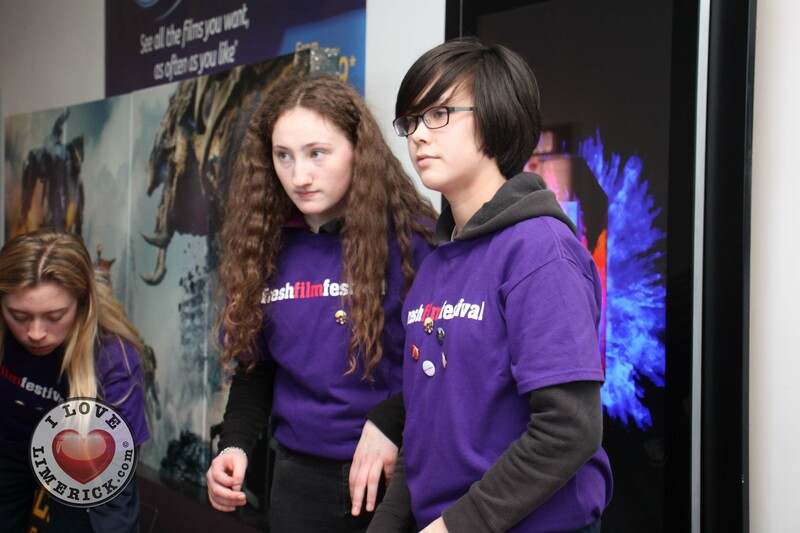 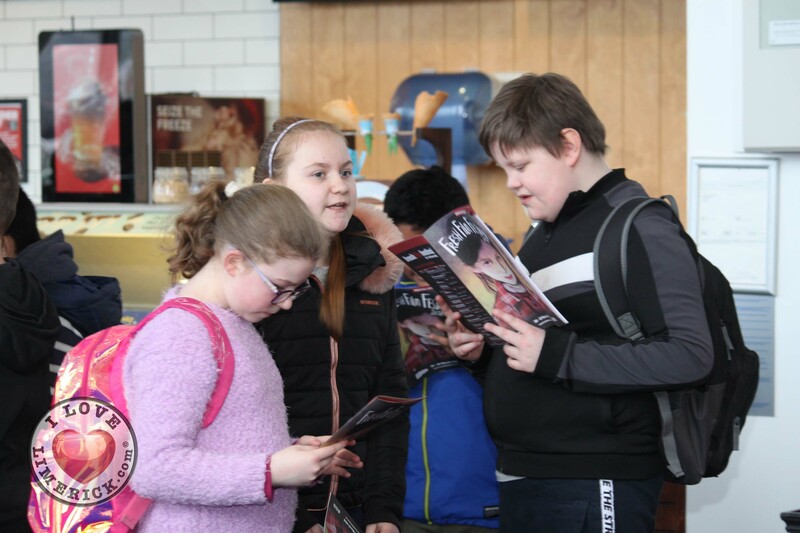 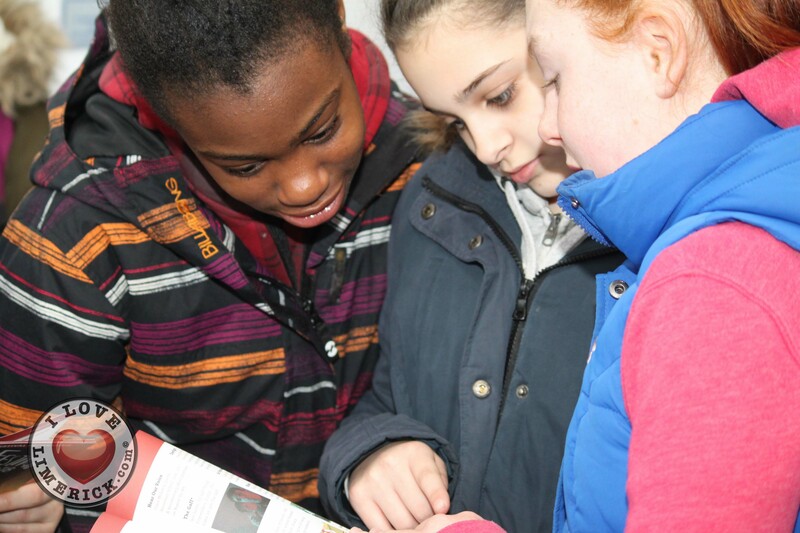 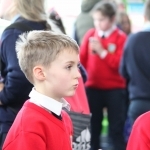 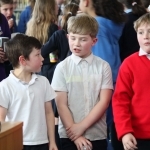 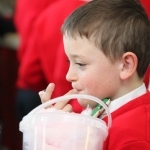 This is the core part of the festival – young people making and screening their own stories before an audience of their peers”. 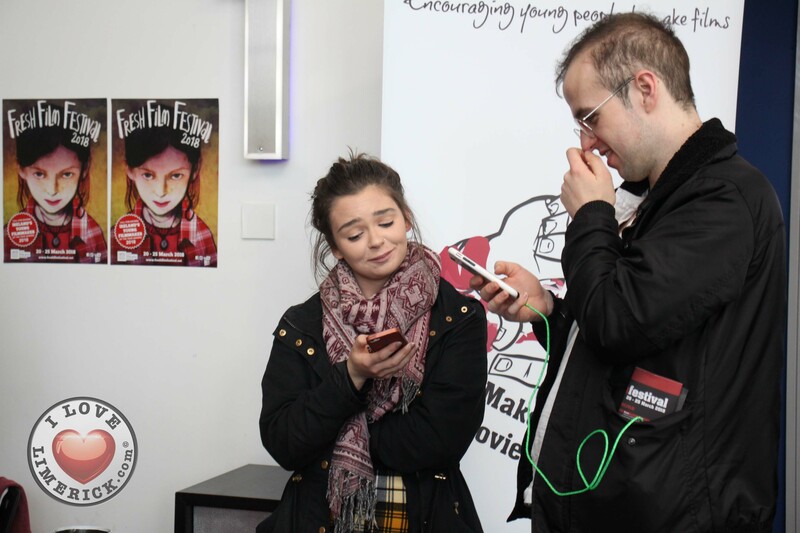 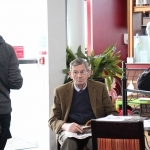 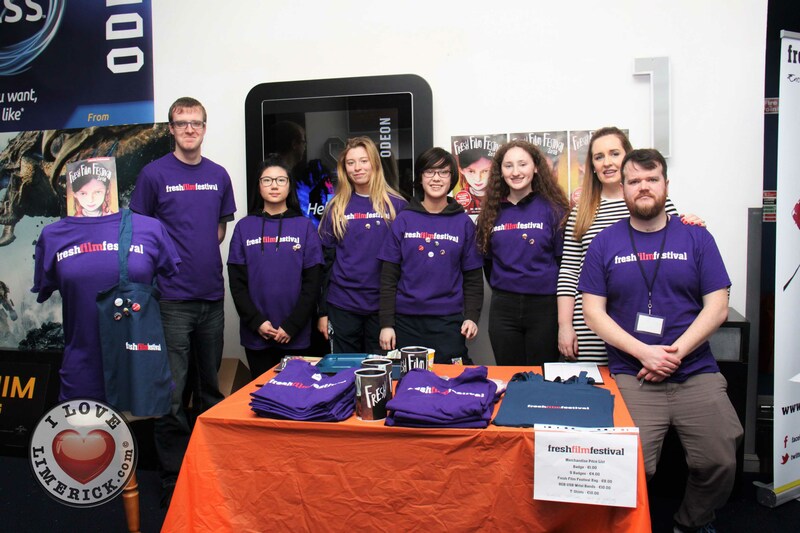 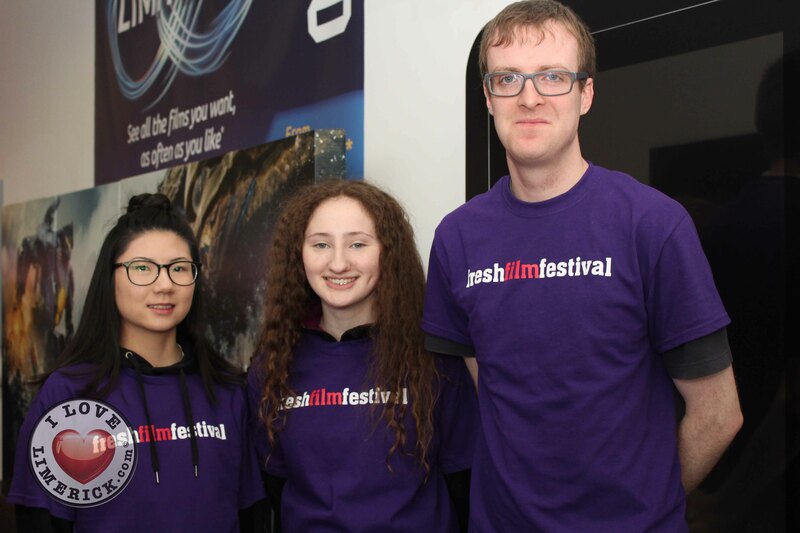 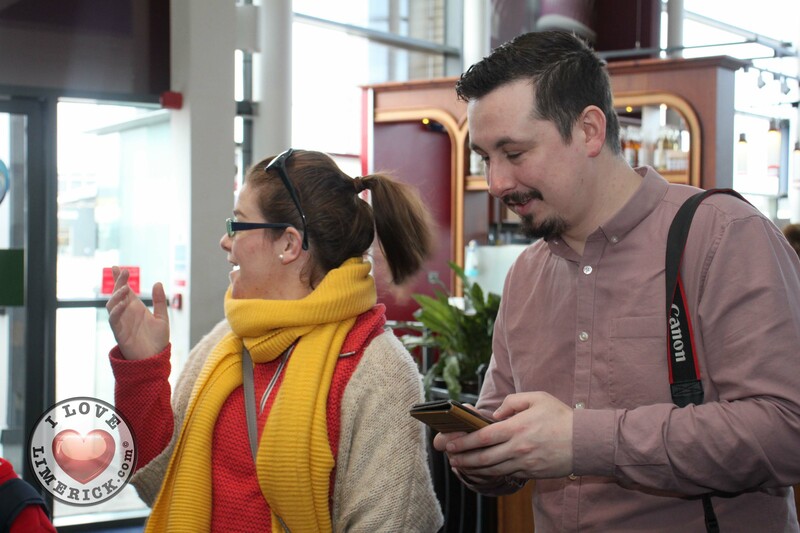 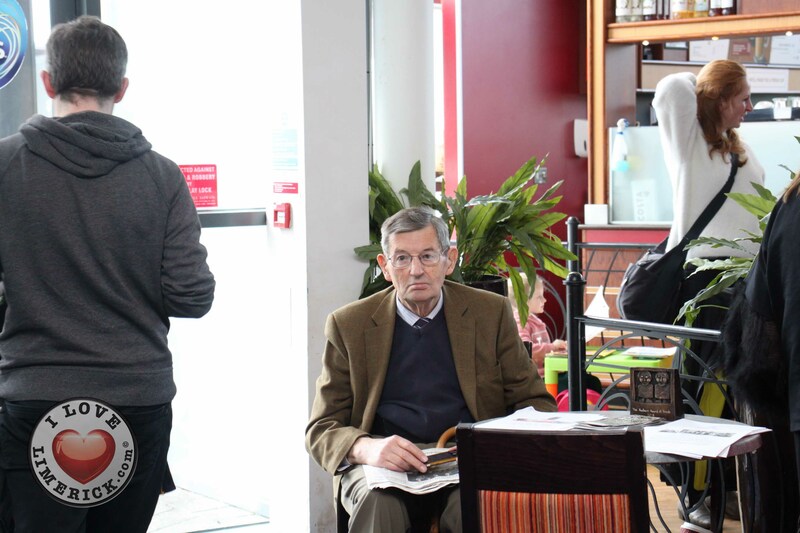 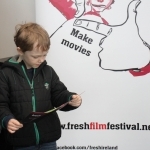 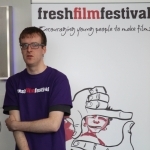 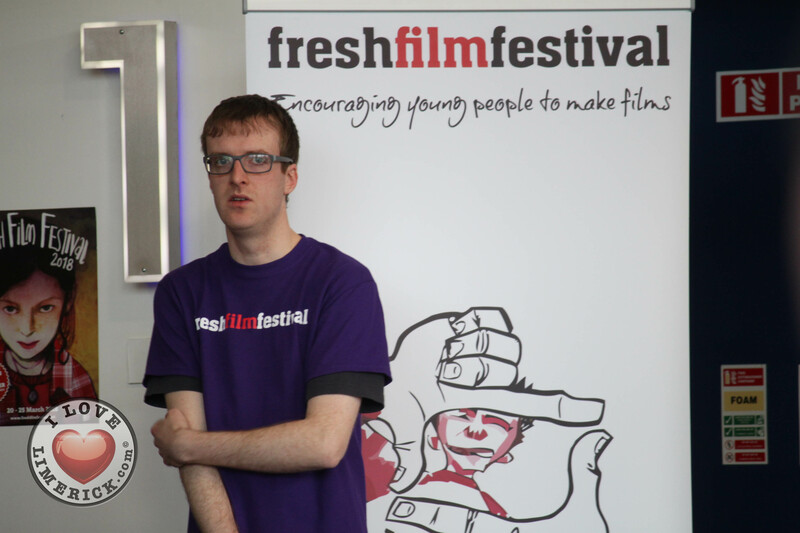 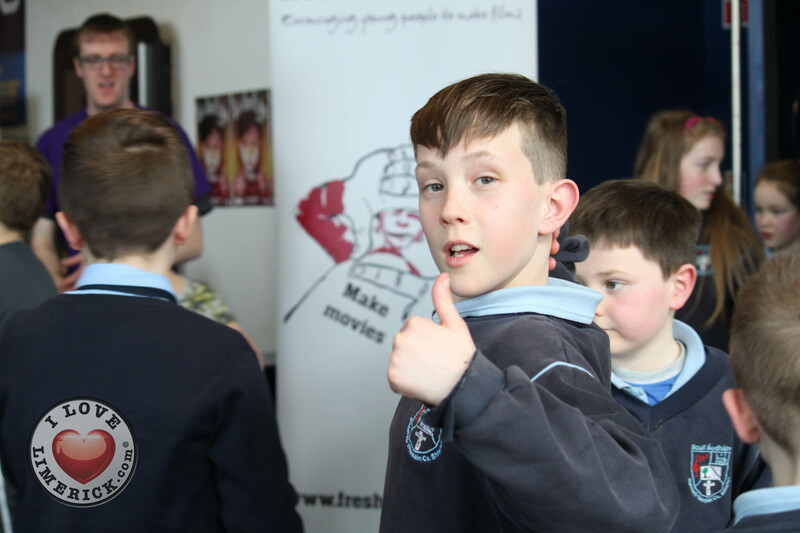 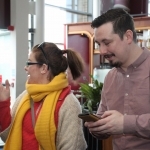 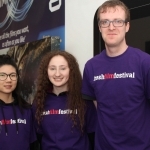 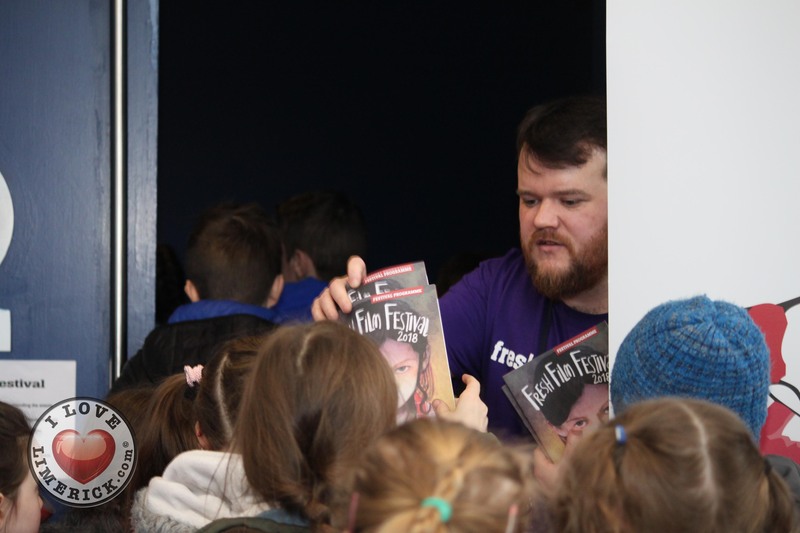 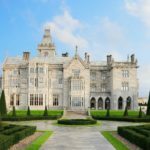 Ireland’s Young Filmmaker of the Year Senior finals will take place on March 22 in Limerick, during The Fresh Film Festival 2018.